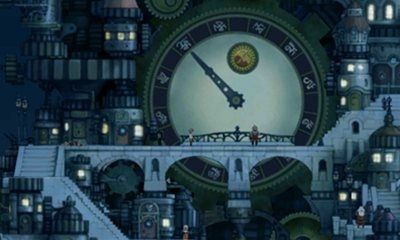 We run down the winners of Best Tangential, Best Writing, Best Soundtrack, Biggest Surprise, and One to Watch! 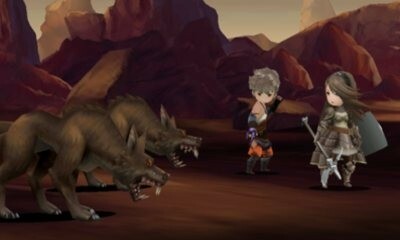 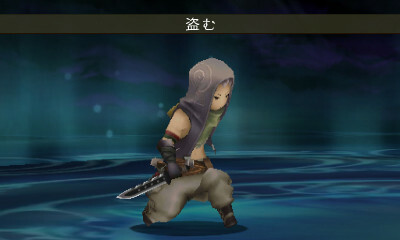 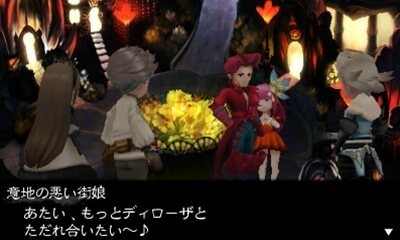 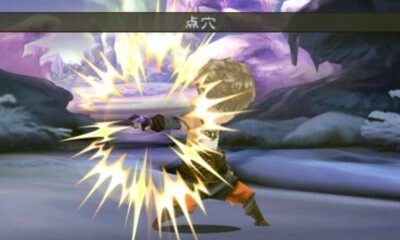 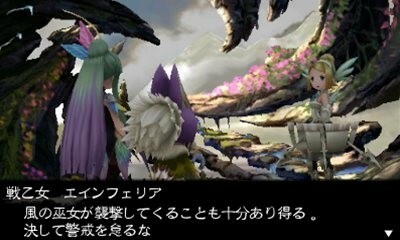 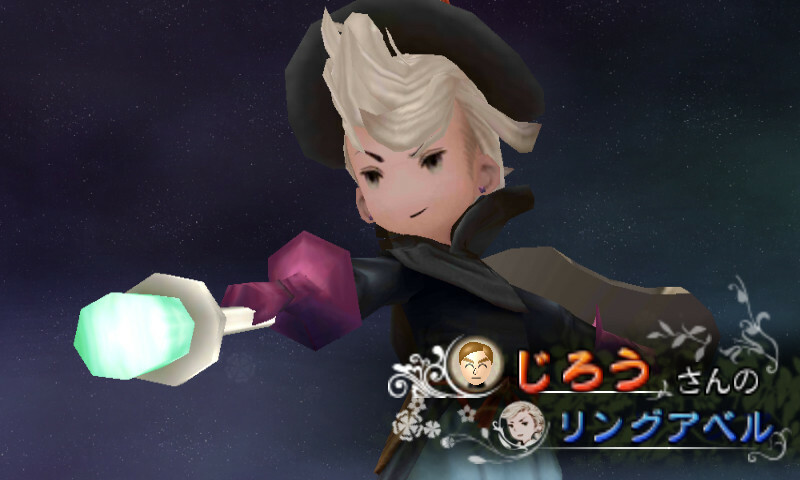 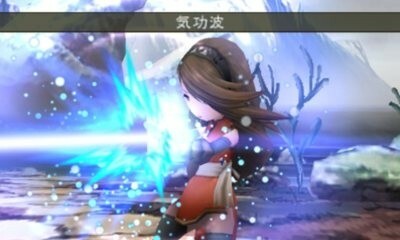 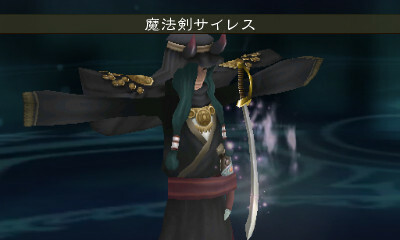 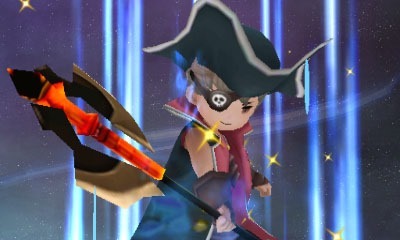 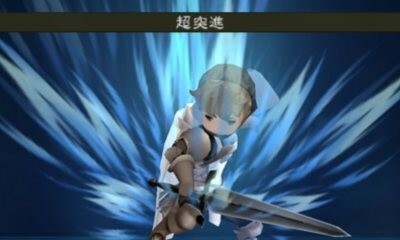 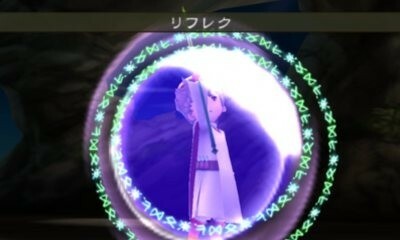 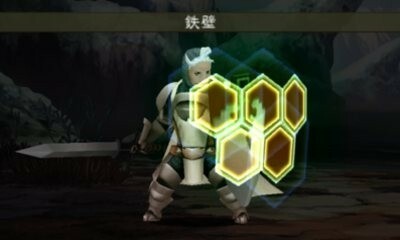 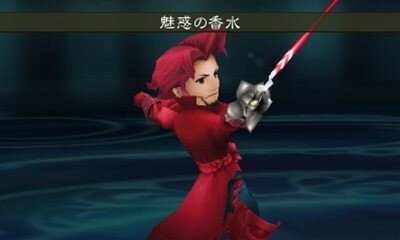 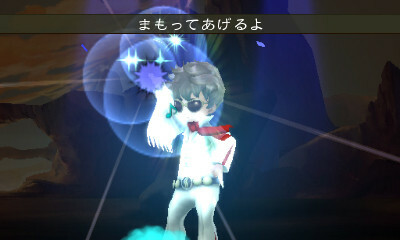 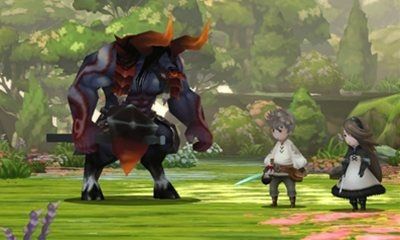 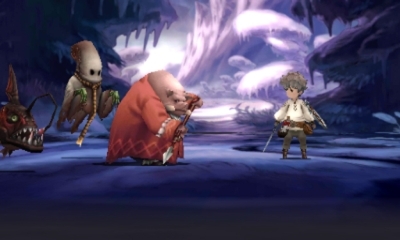 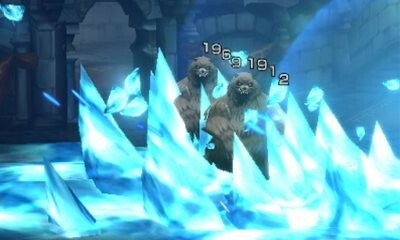 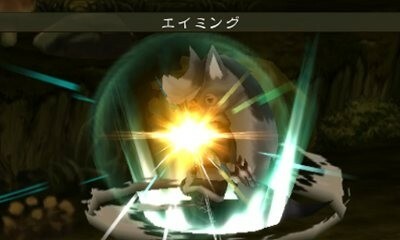 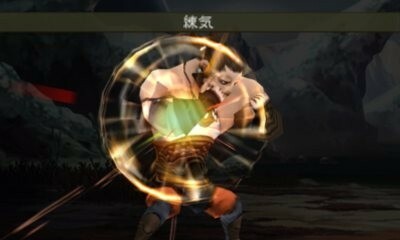 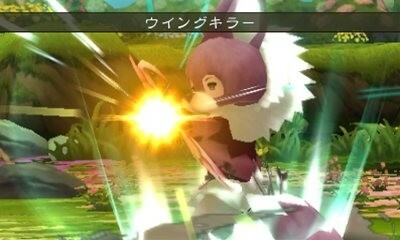 We check out the Four Heroes-looking 3DS title from Square Enix at TGS. 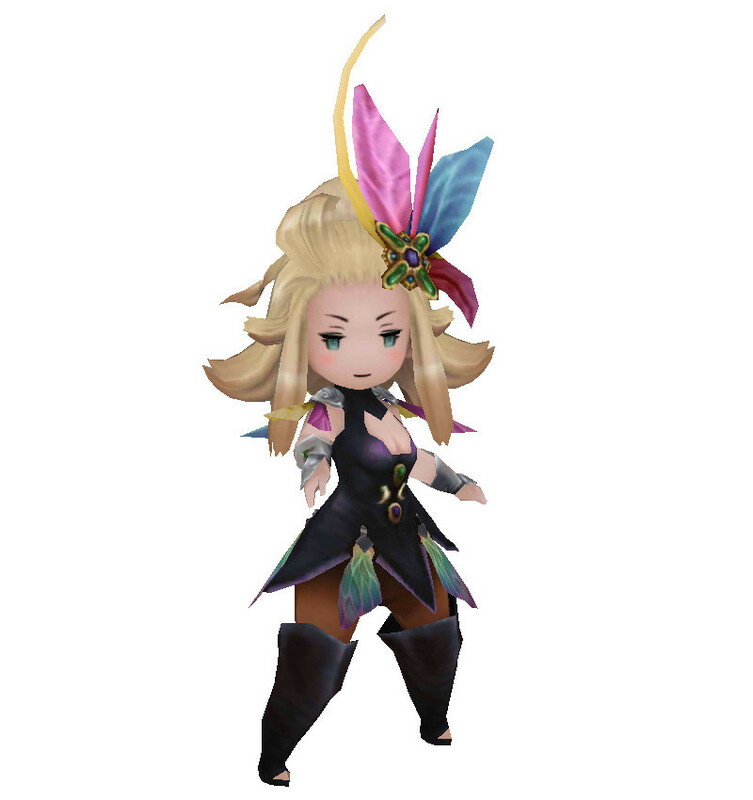 You know, in case you were still confused about the name. 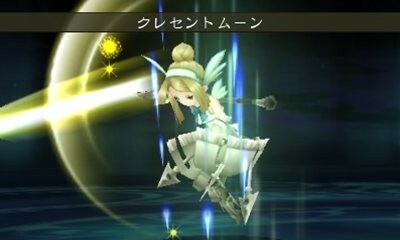 Kicking off the new year with a flying fairy. 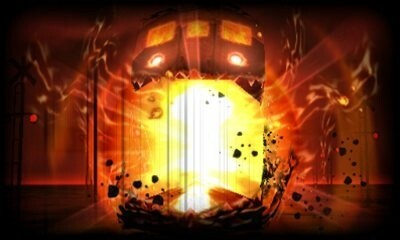 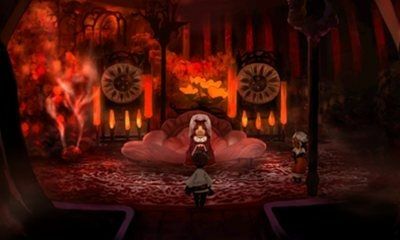 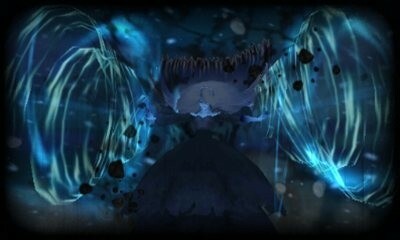 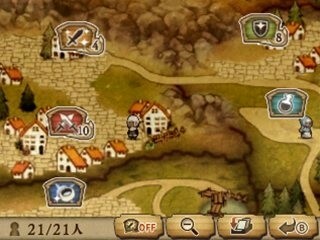 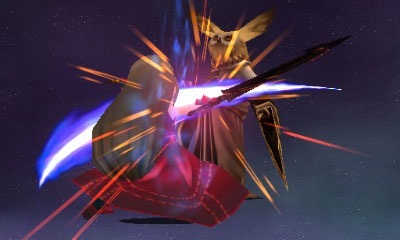 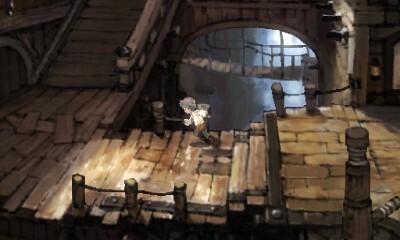 Shows off the English voice-acting, some narrative beats and a whole lot of exploration and combat. 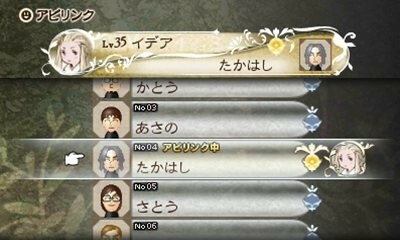 Also a name change in Europe. 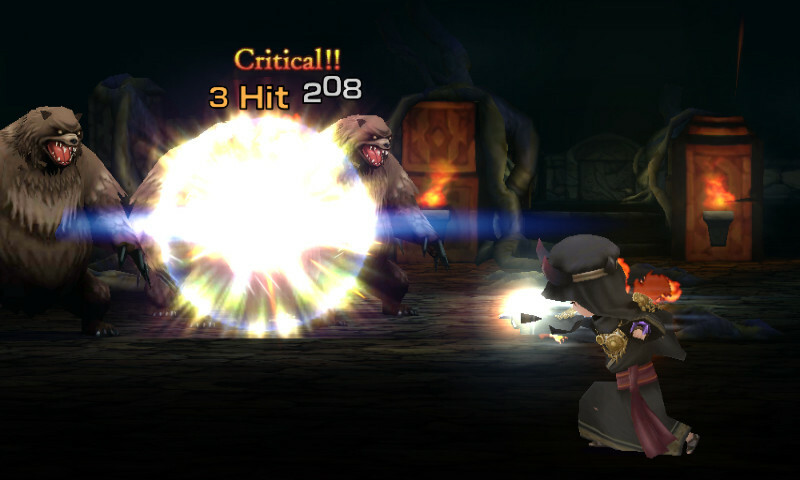 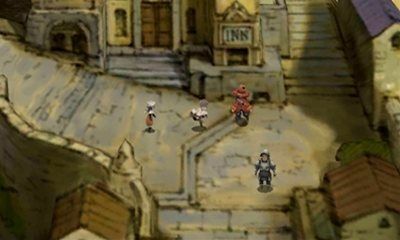 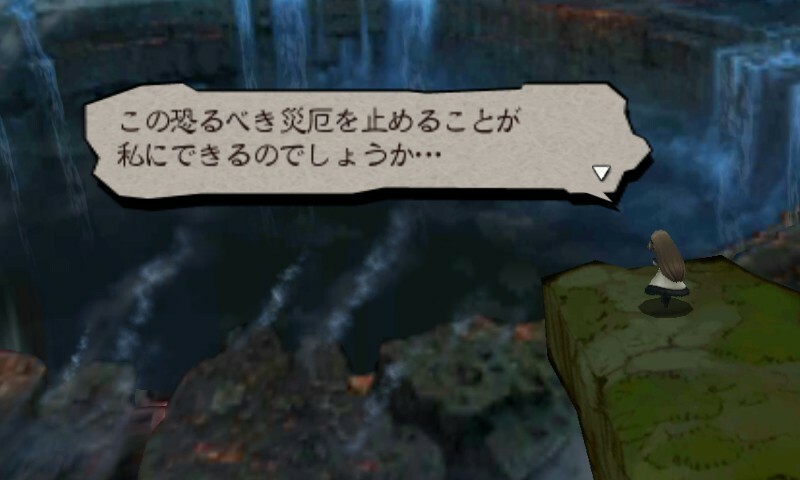 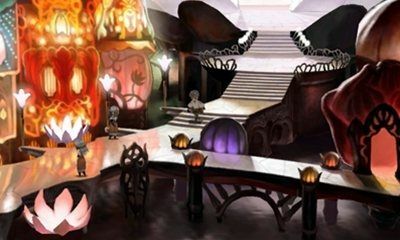 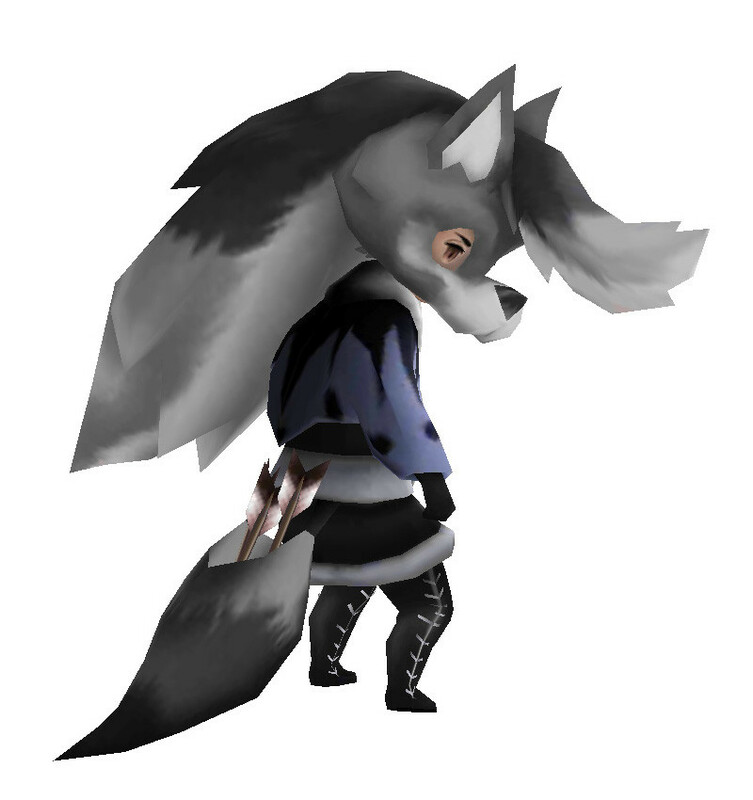 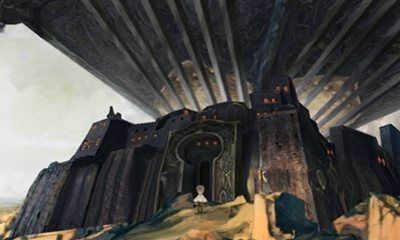 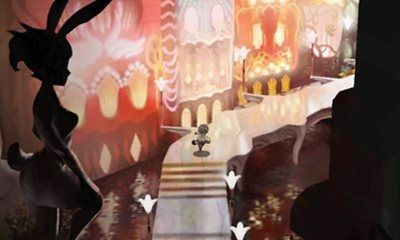 Nintendo rescues what could've been a lost Square Enix title. 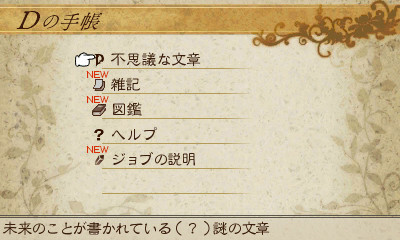 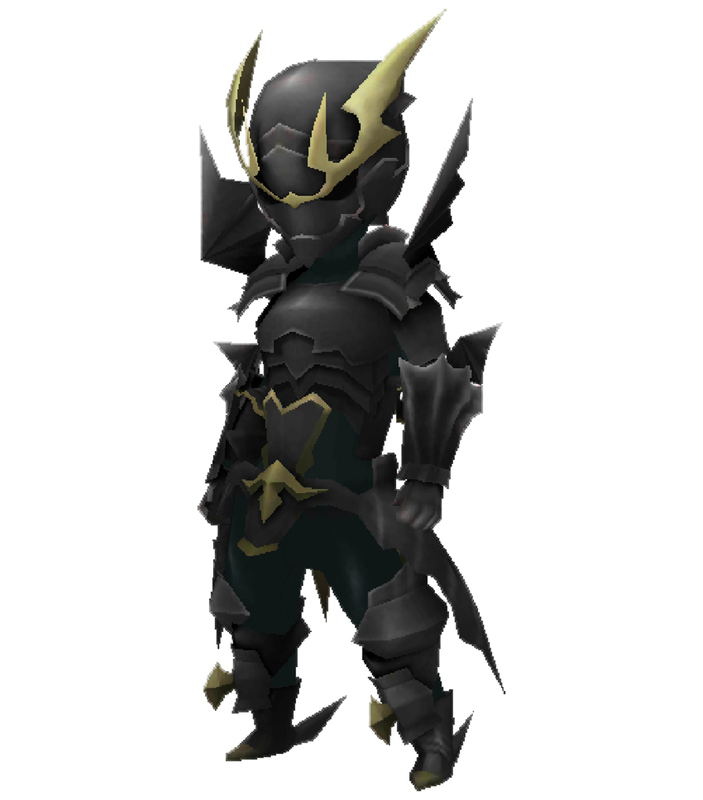 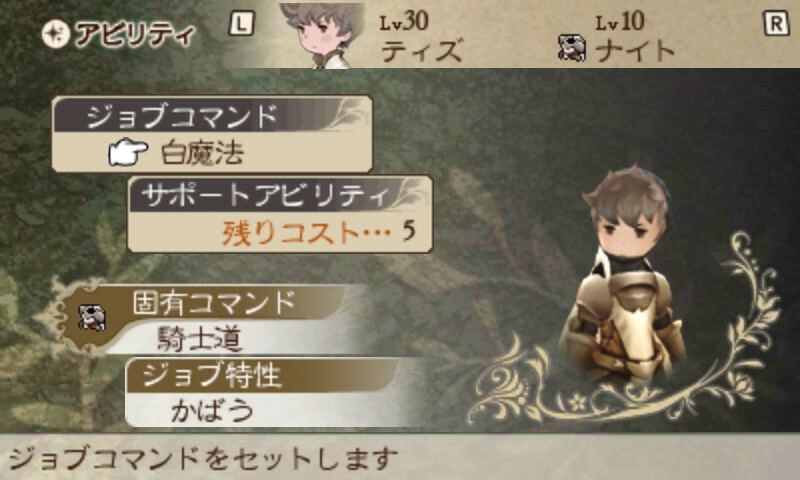 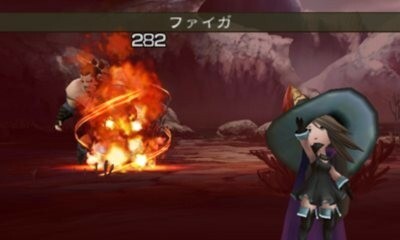 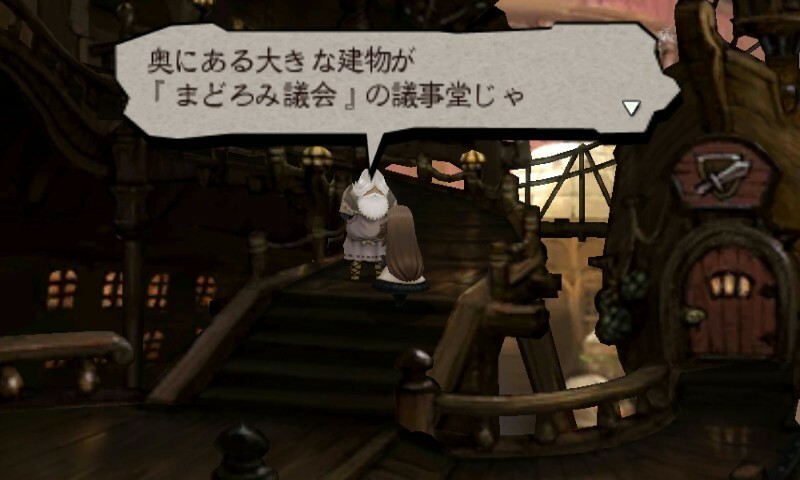 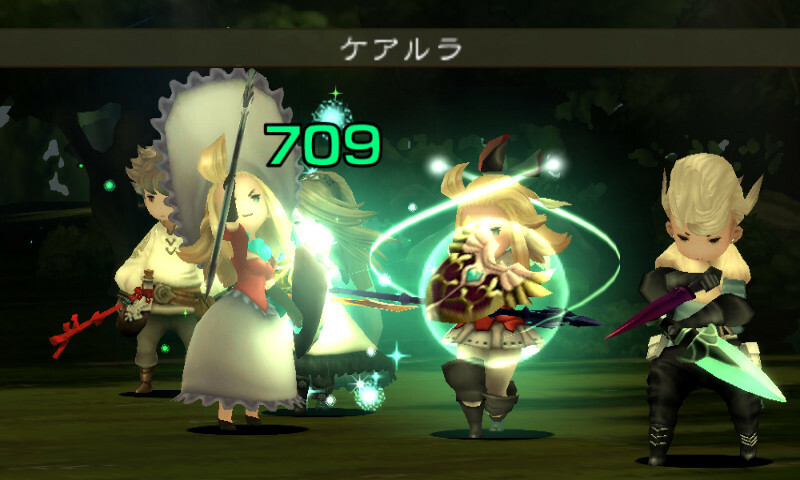 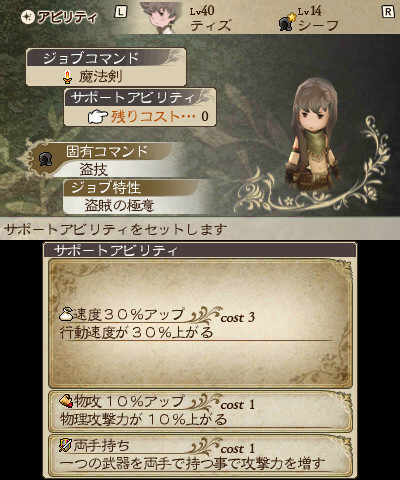 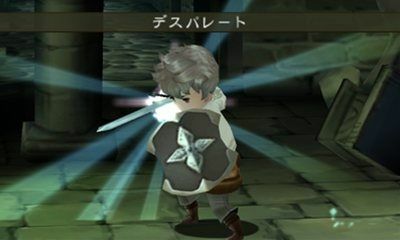 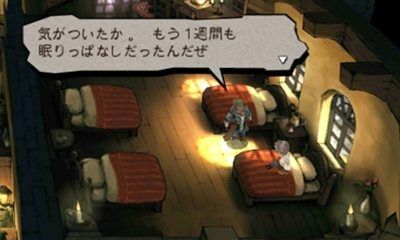 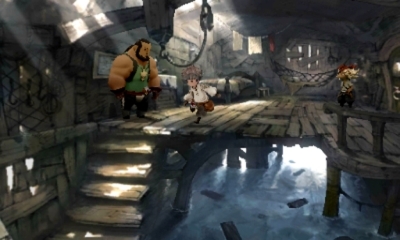 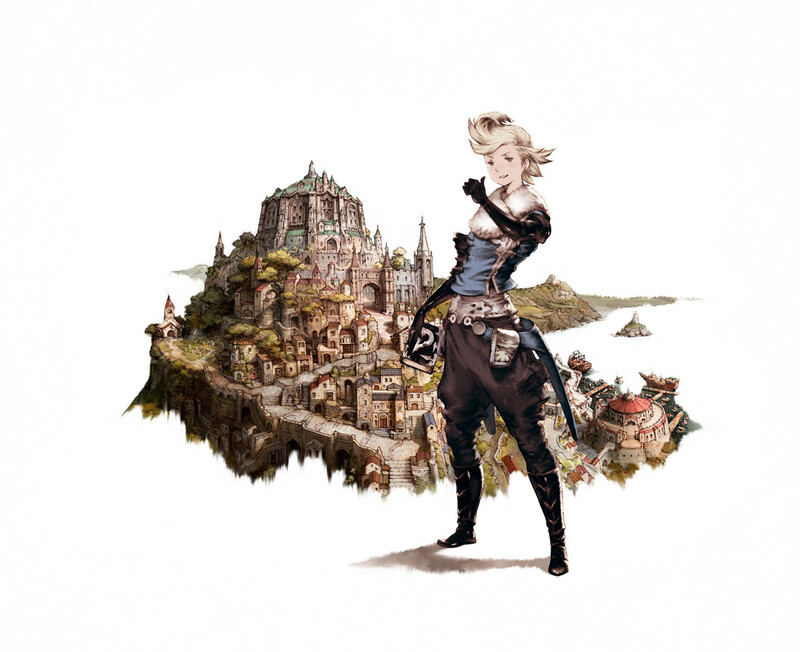 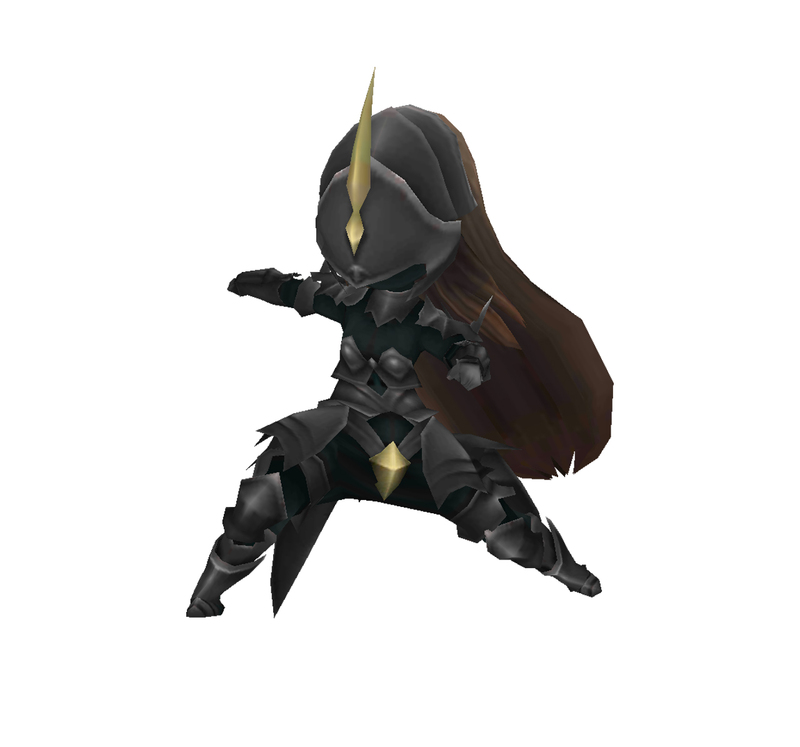 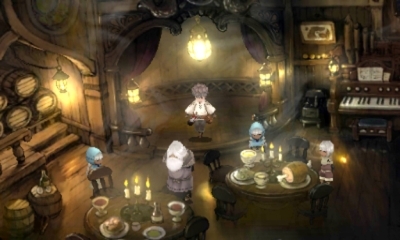 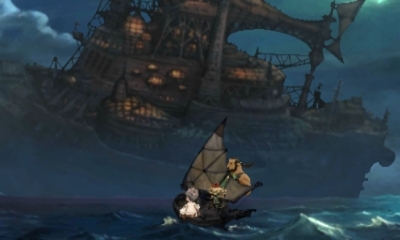 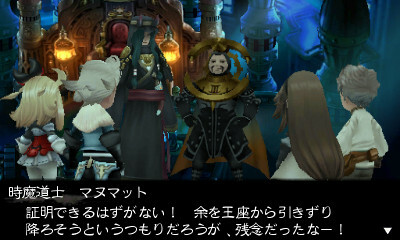 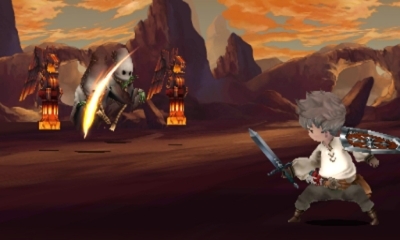 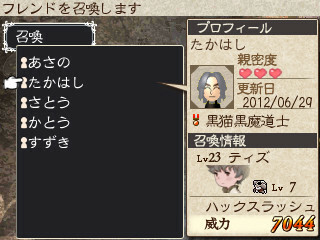 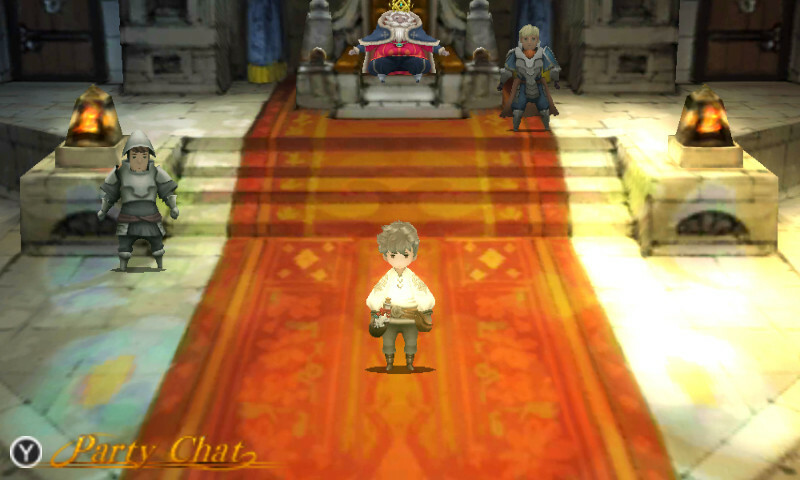 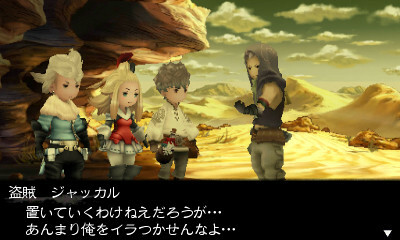 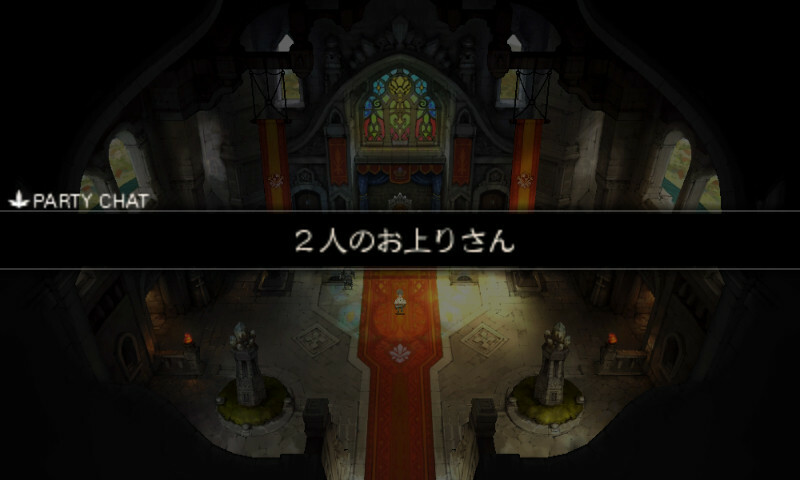 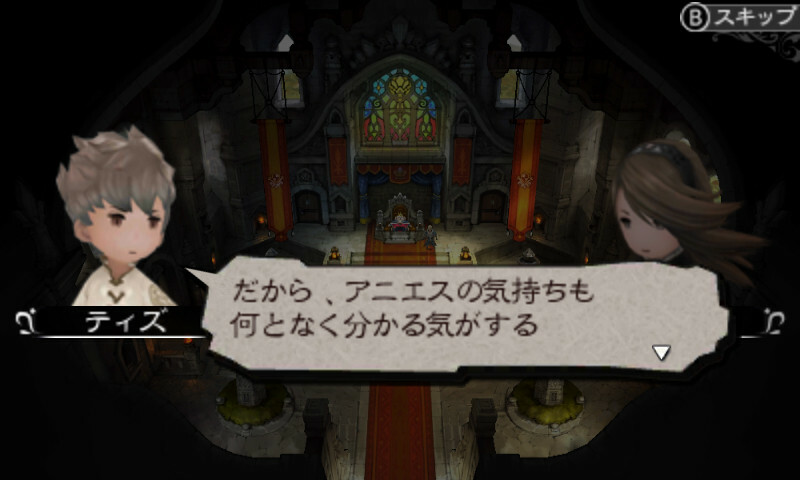 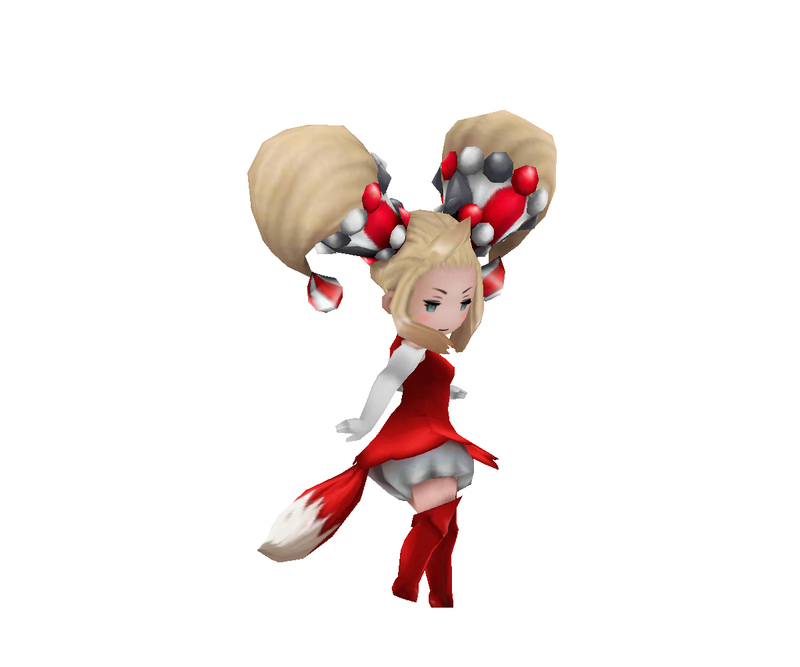 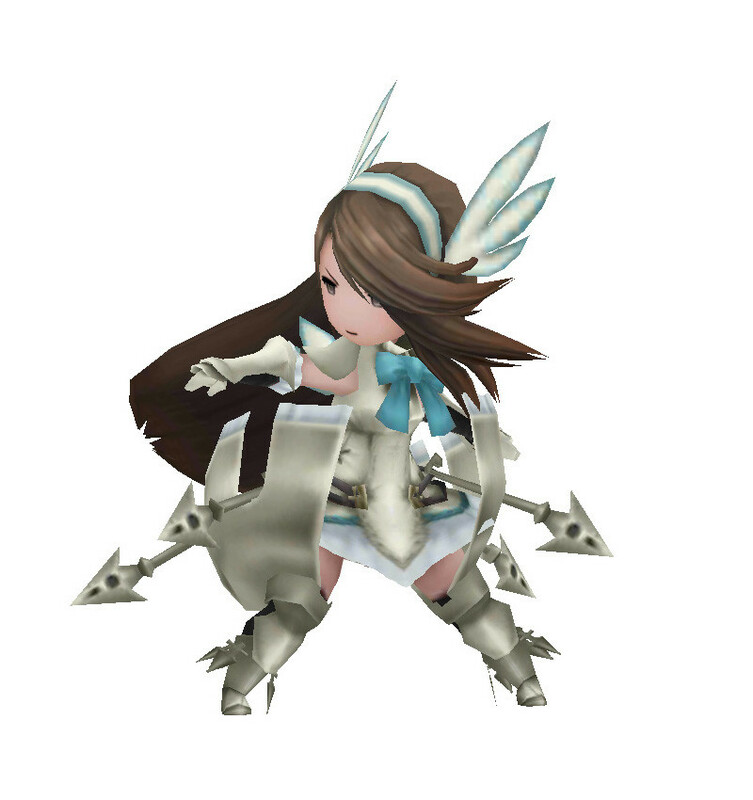 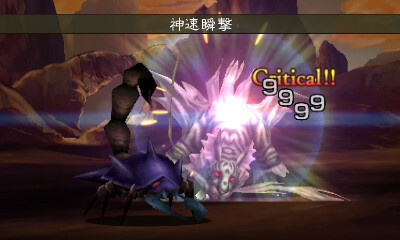 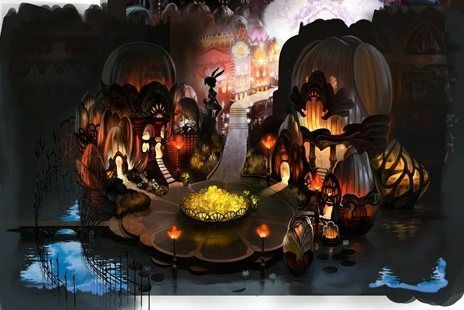 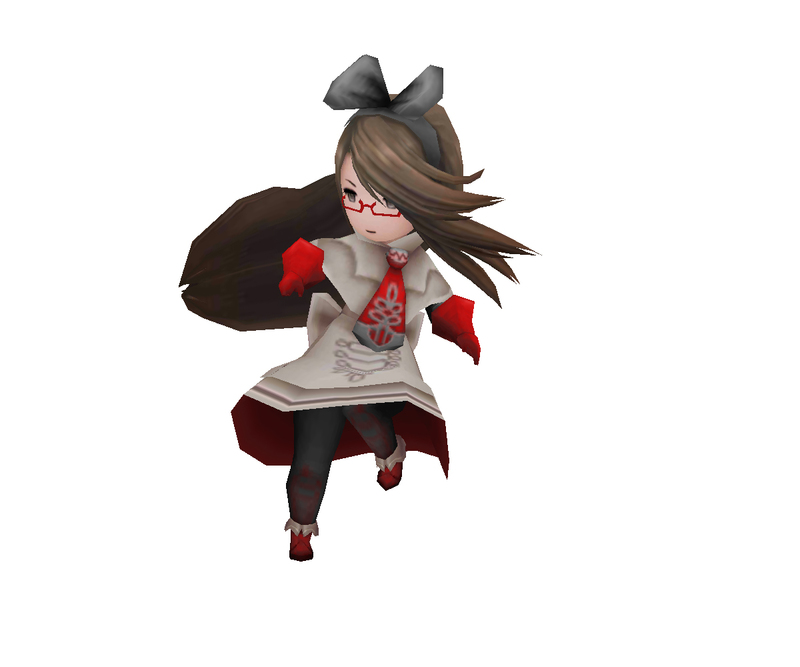 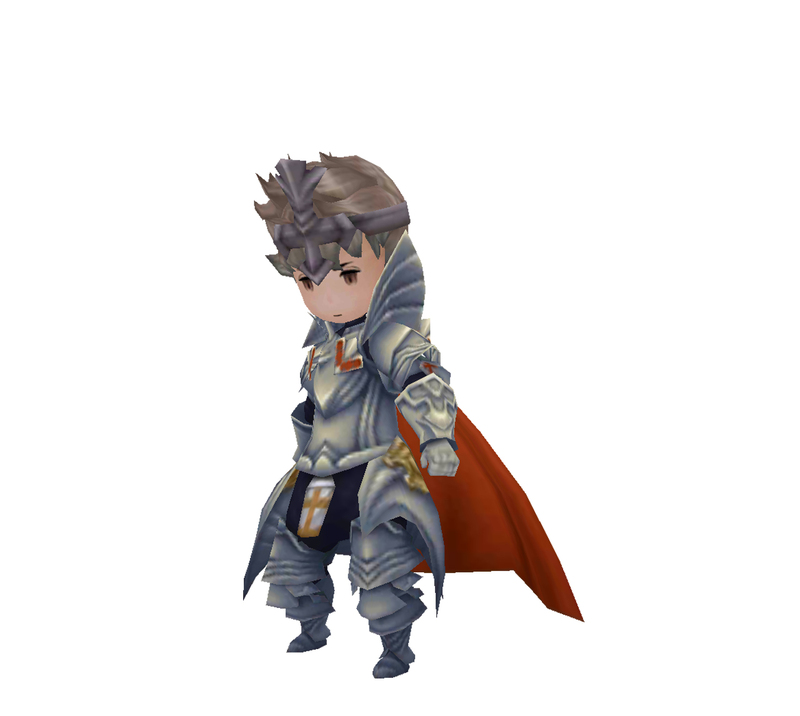 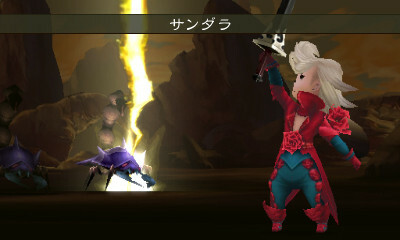 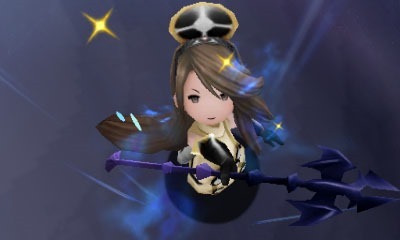 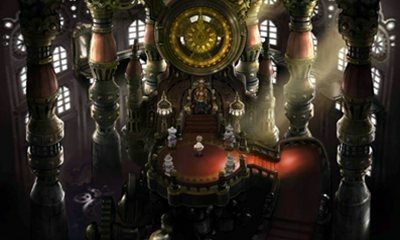 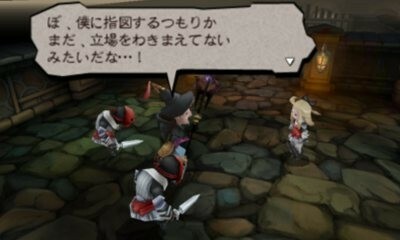 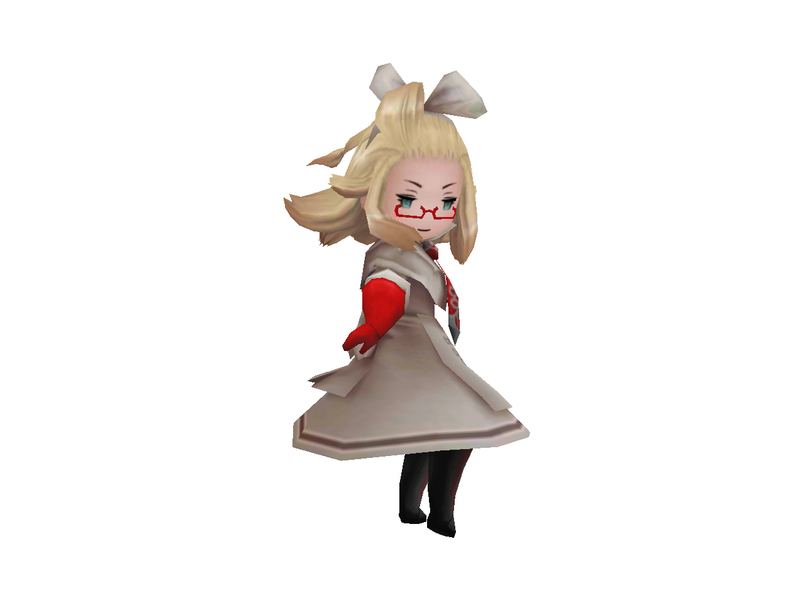 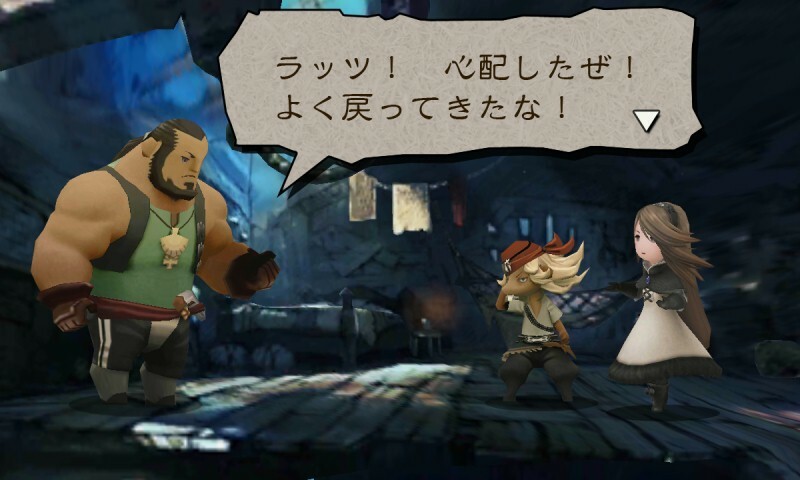 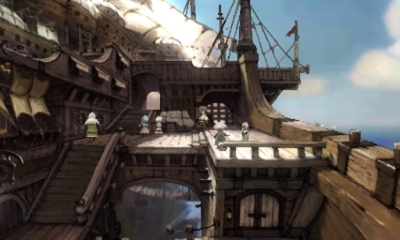 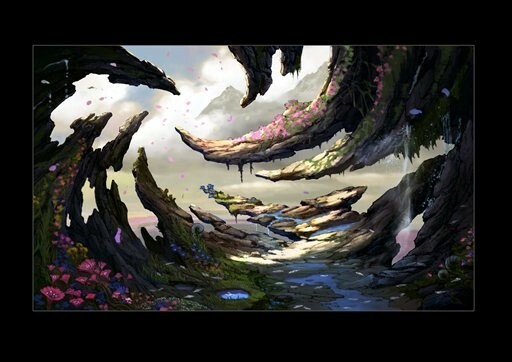 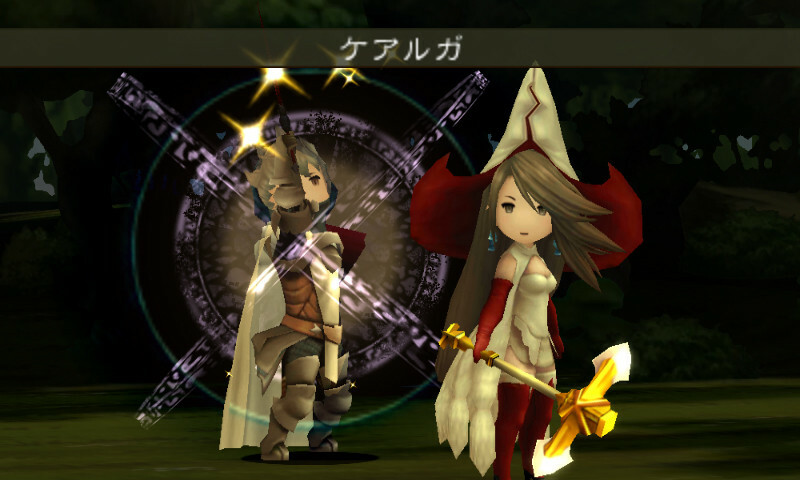 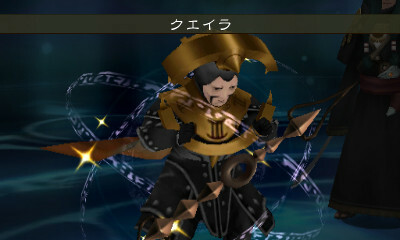 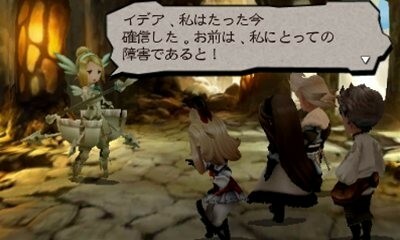 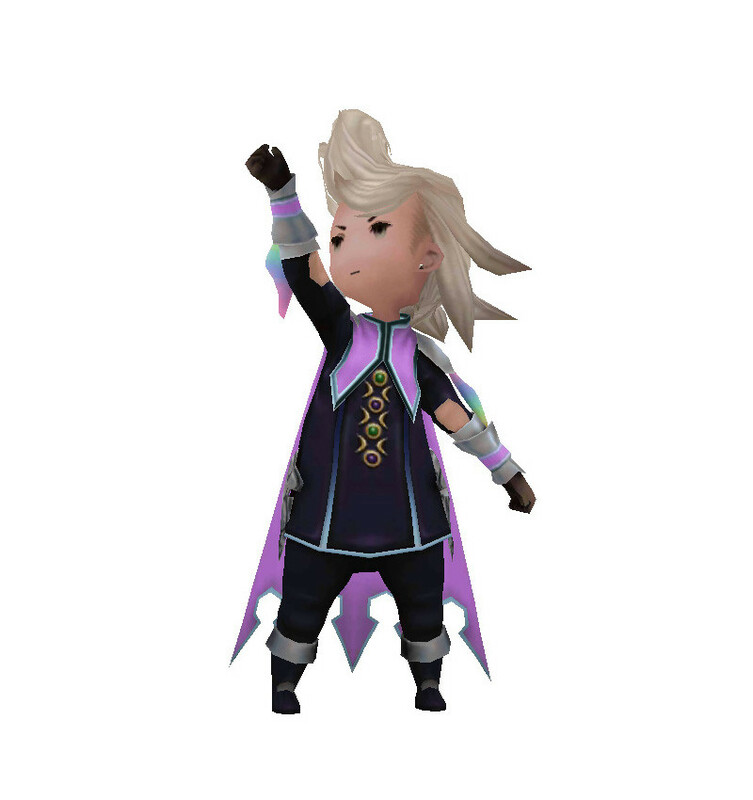 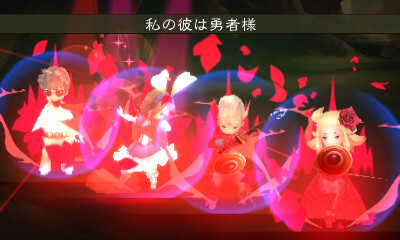 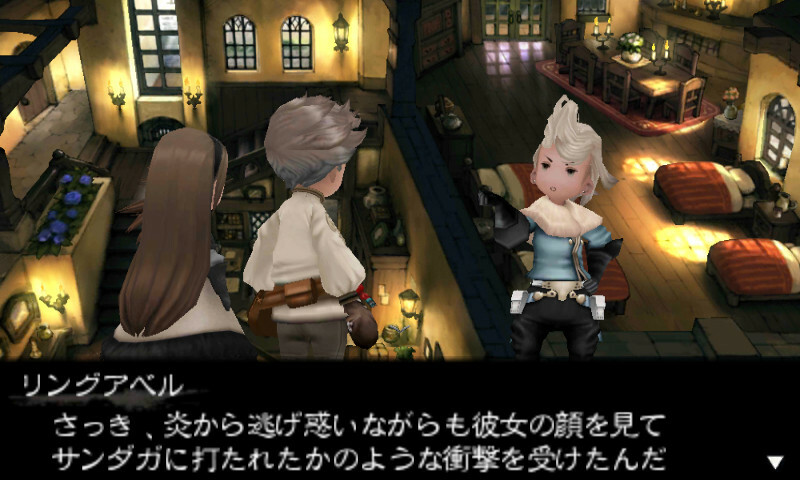 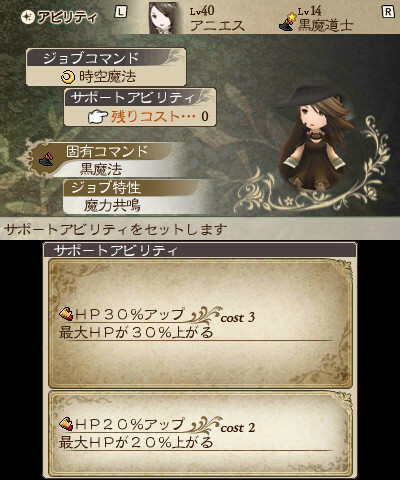 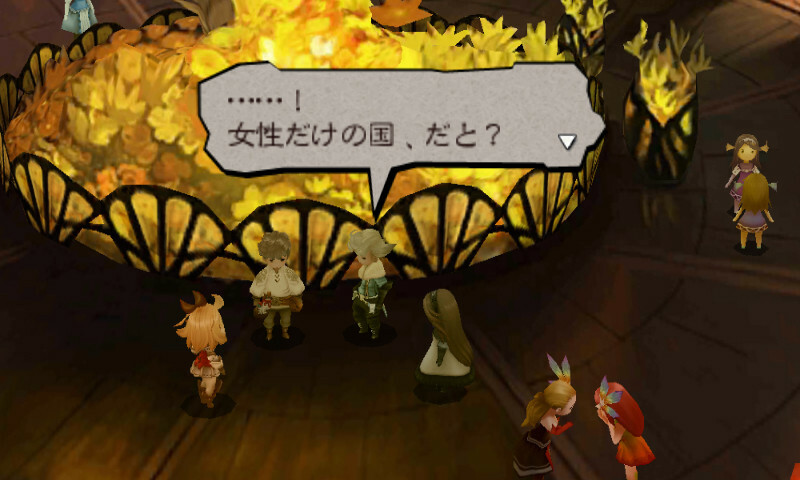 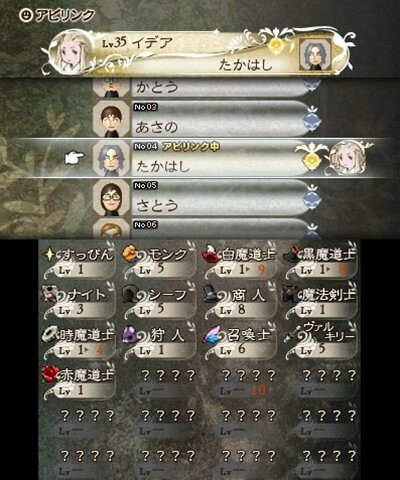 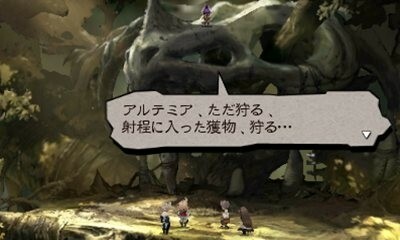 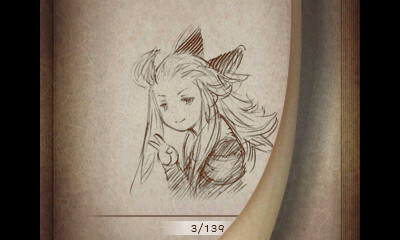 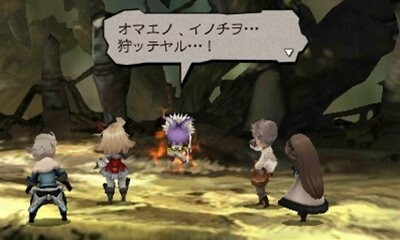 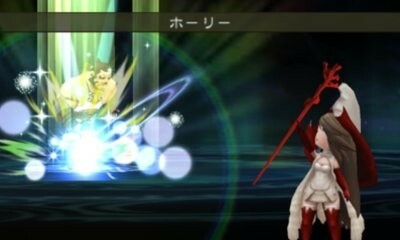 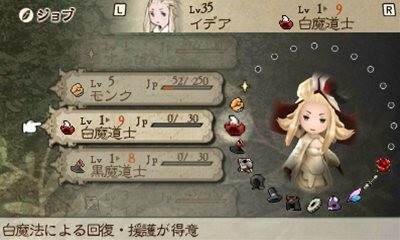 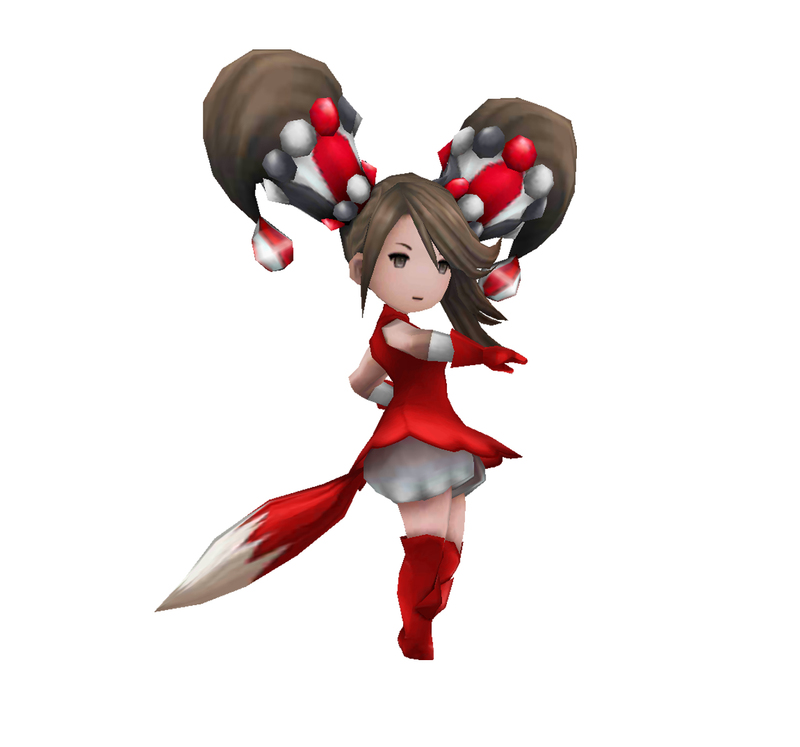 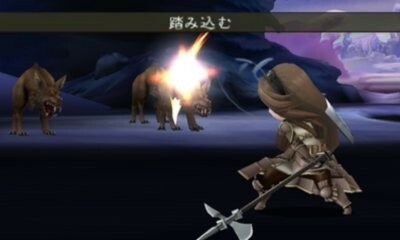 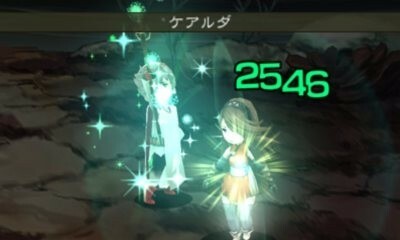 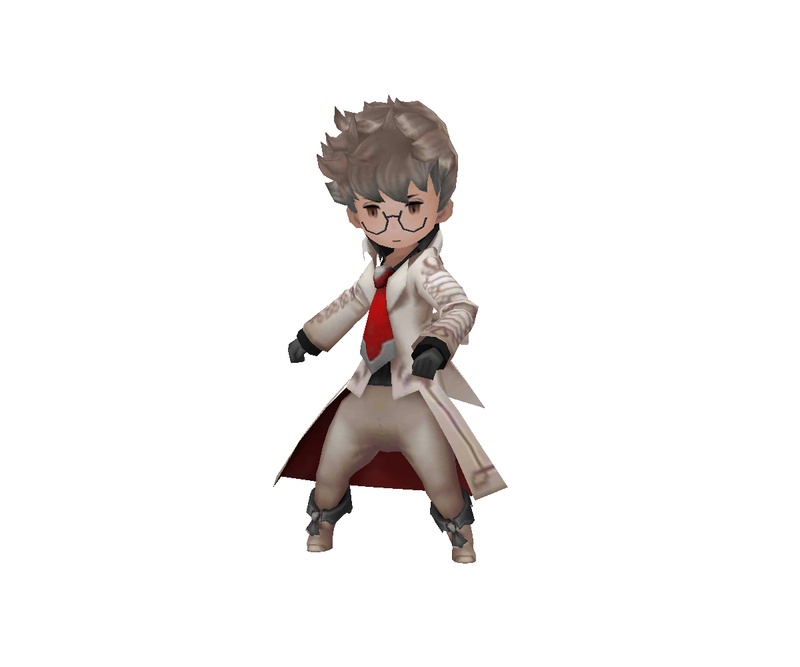 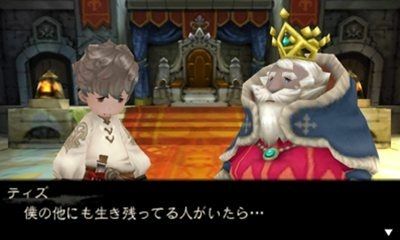 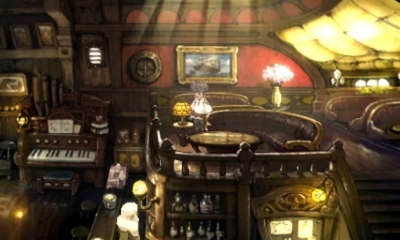 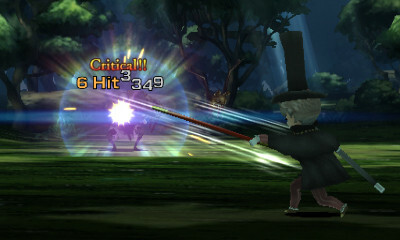 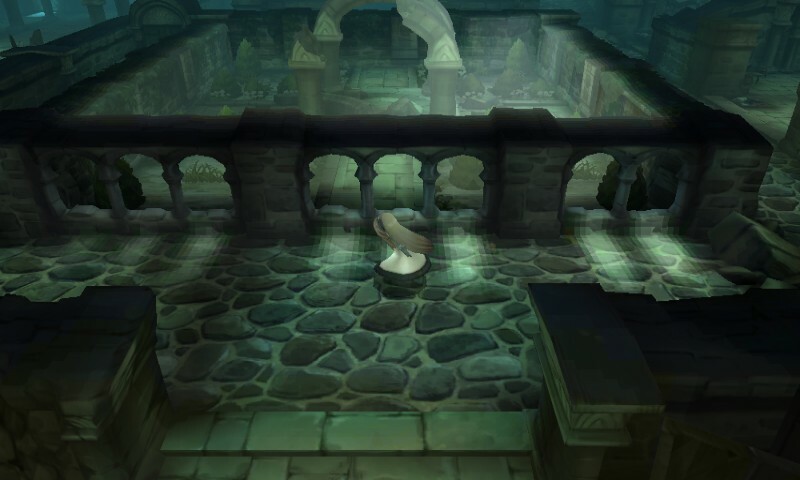 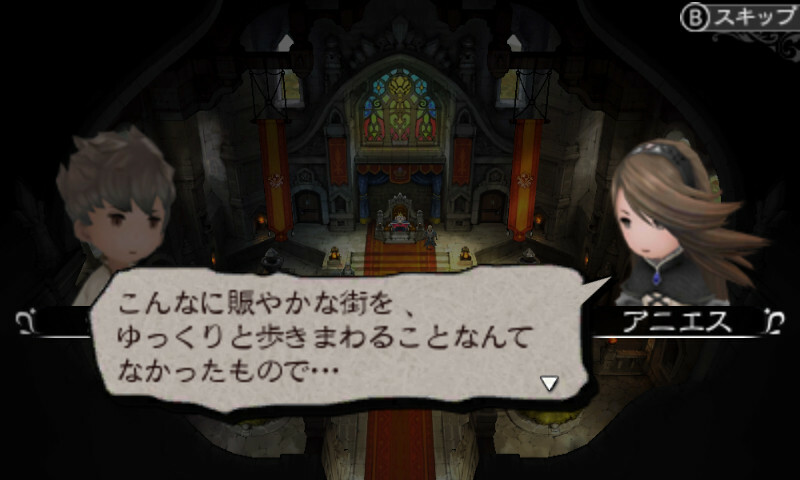 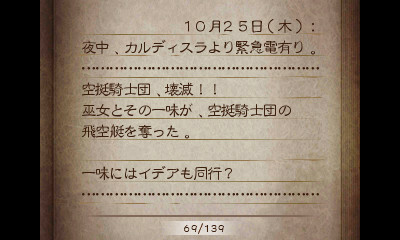 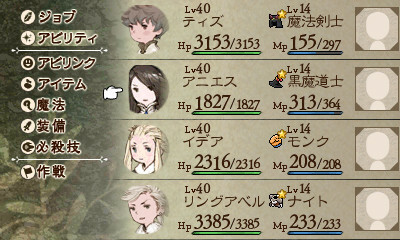 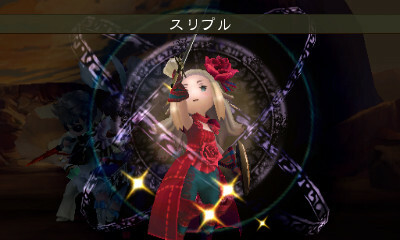 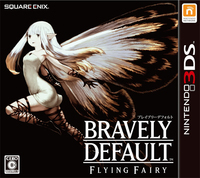 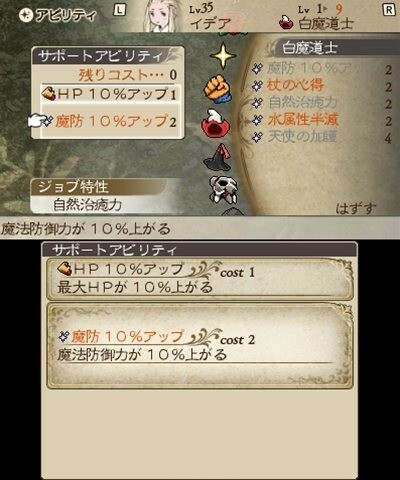 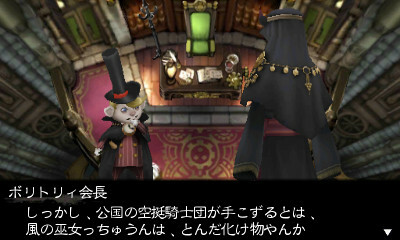 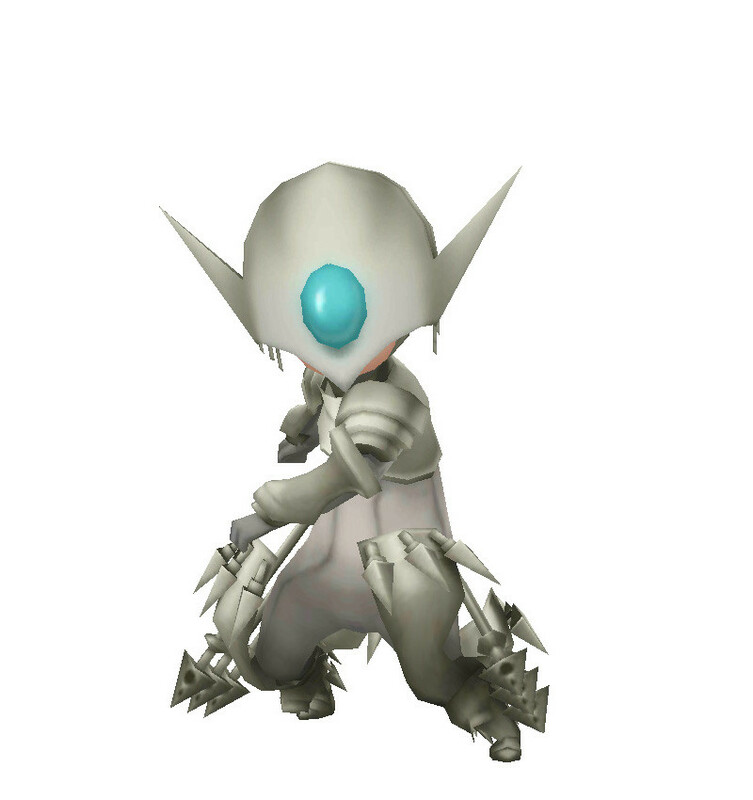 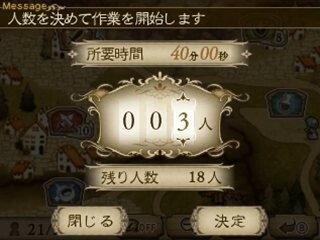 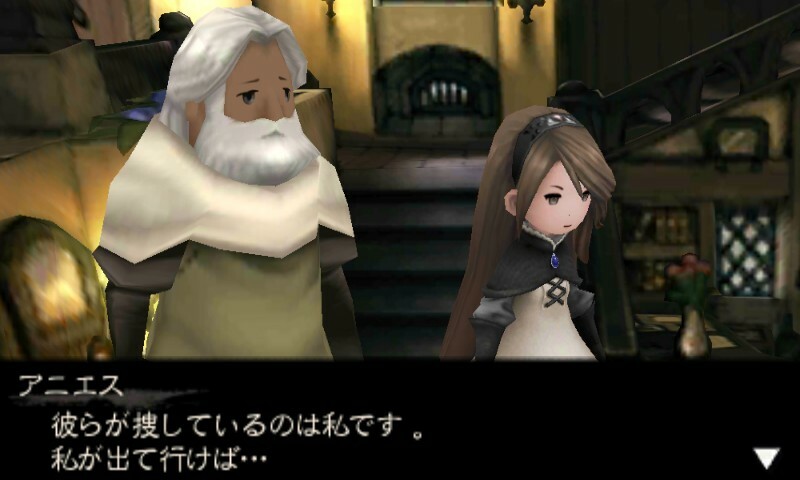 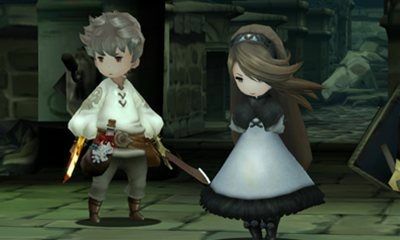 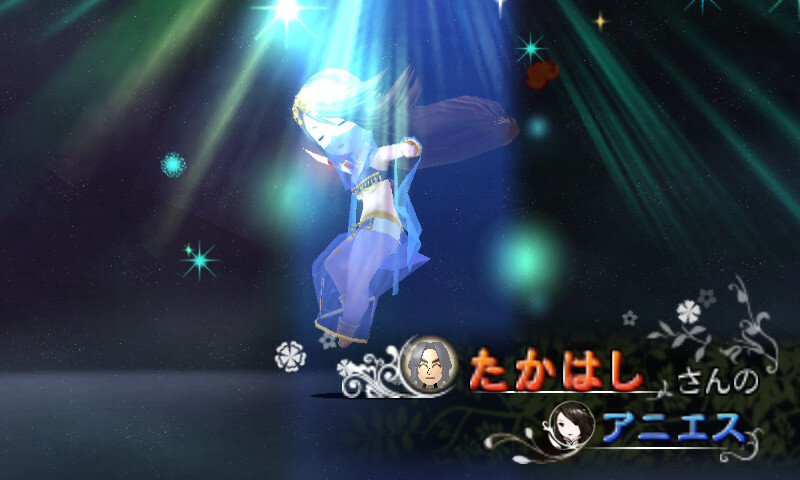 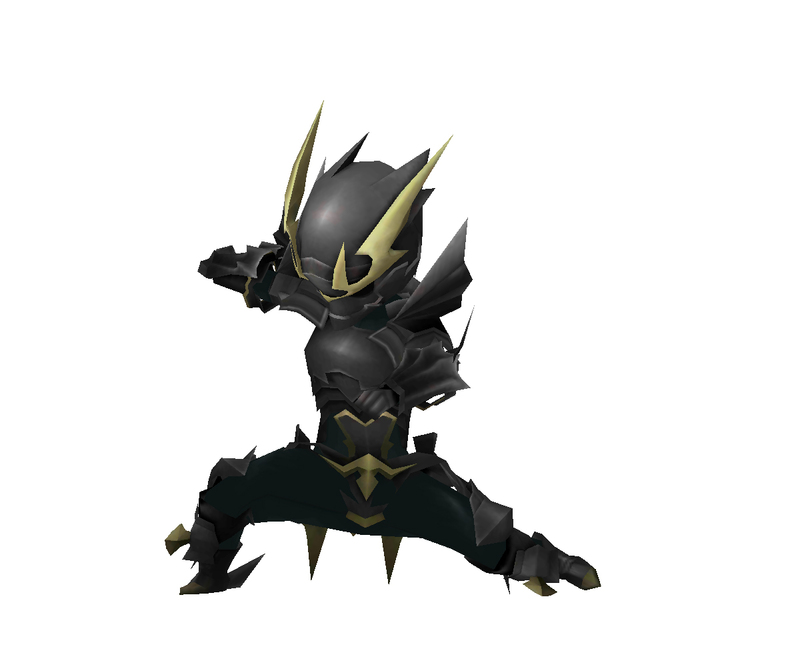 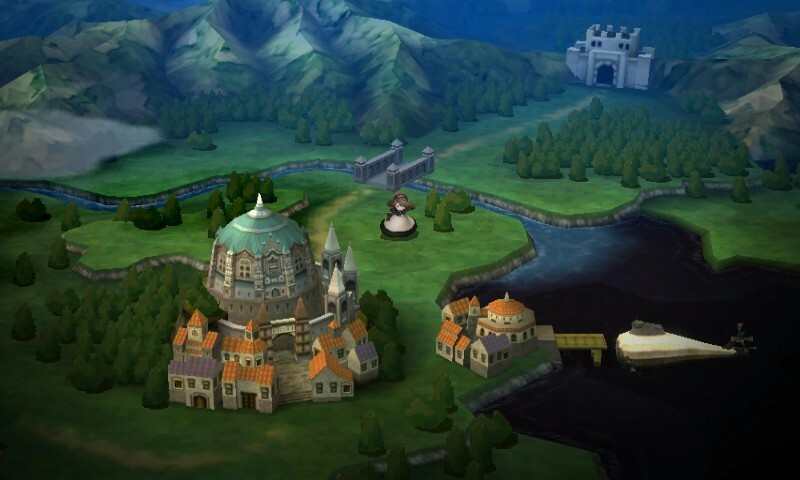 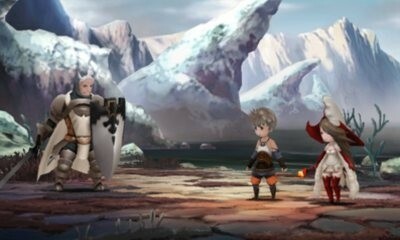 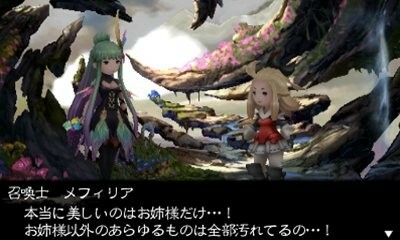 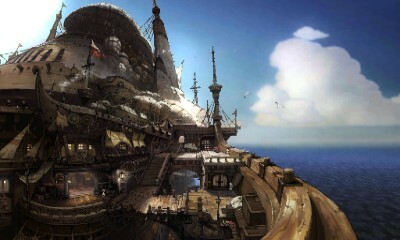 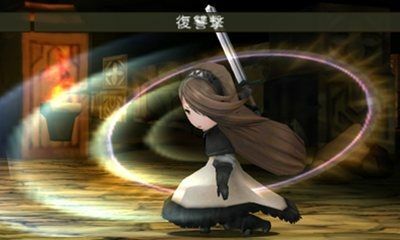 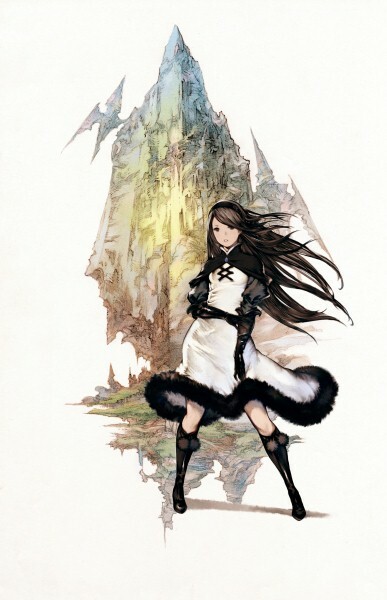 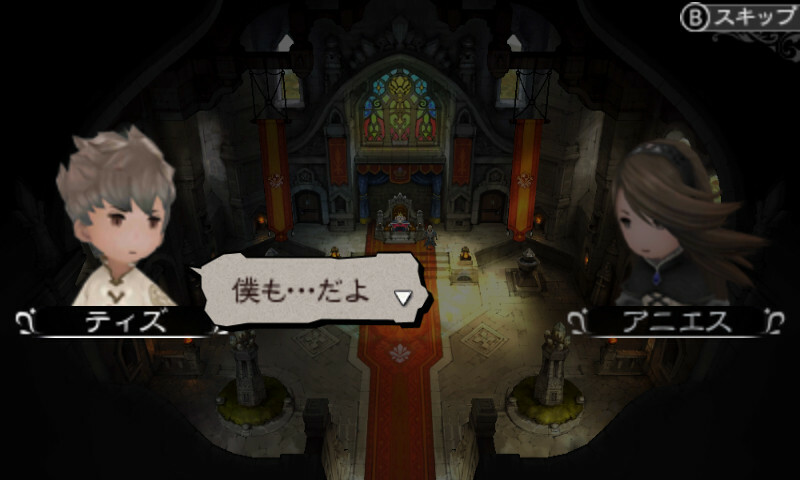 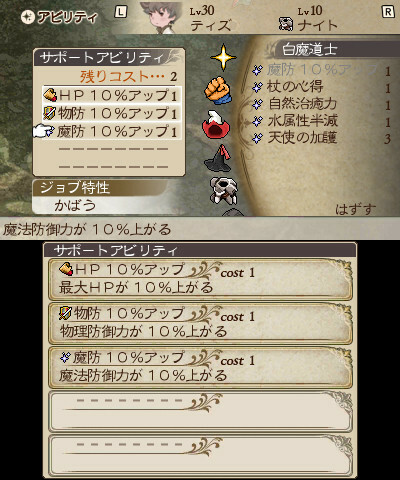 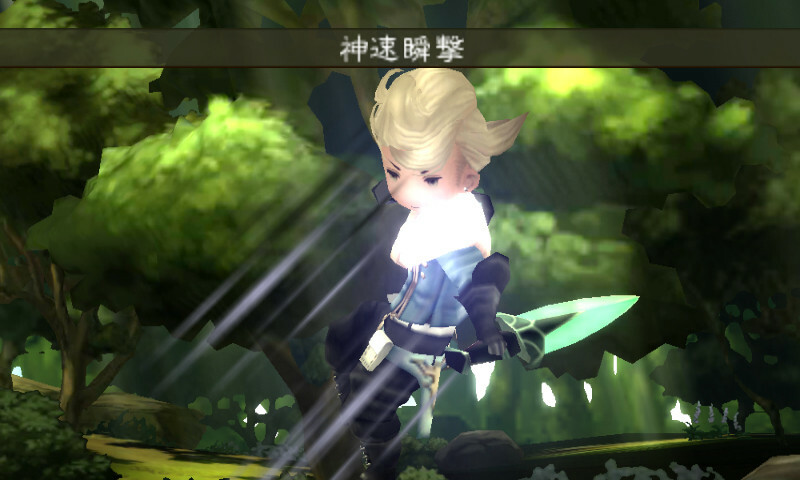 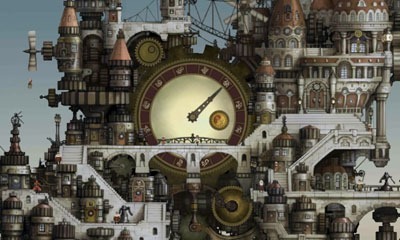 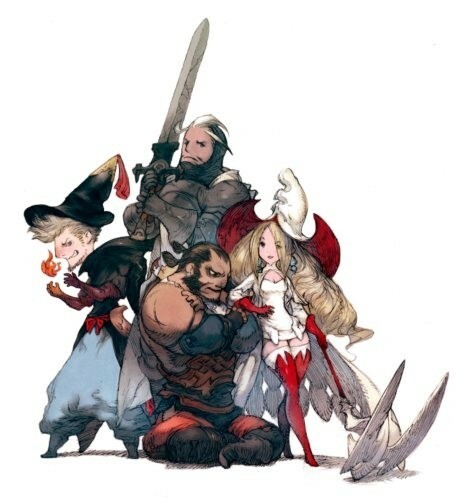 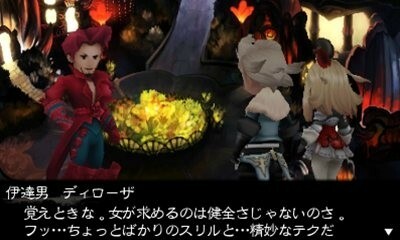 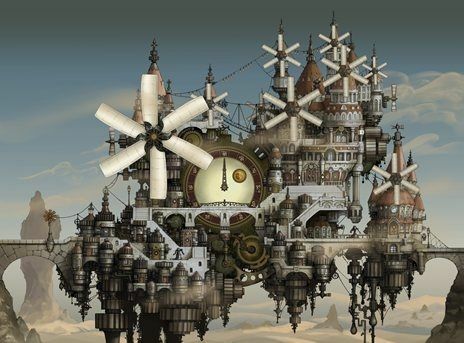 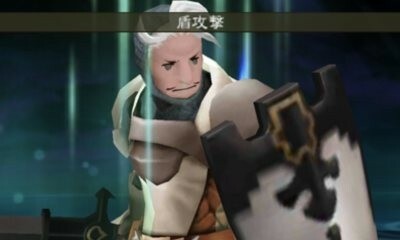 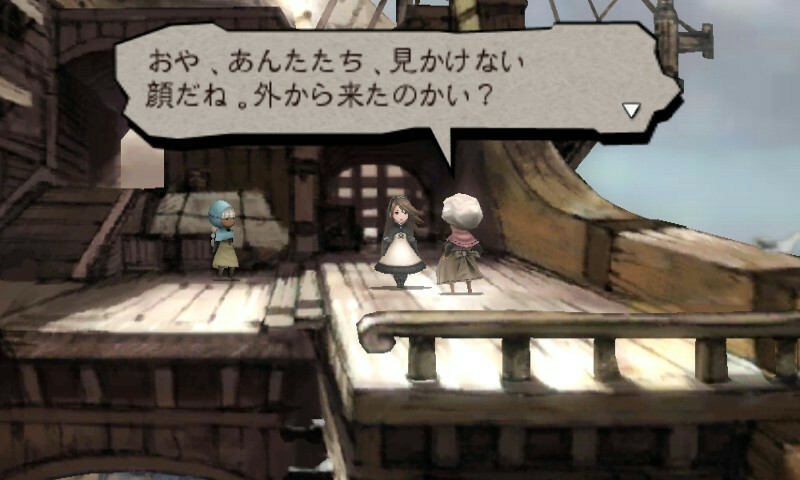 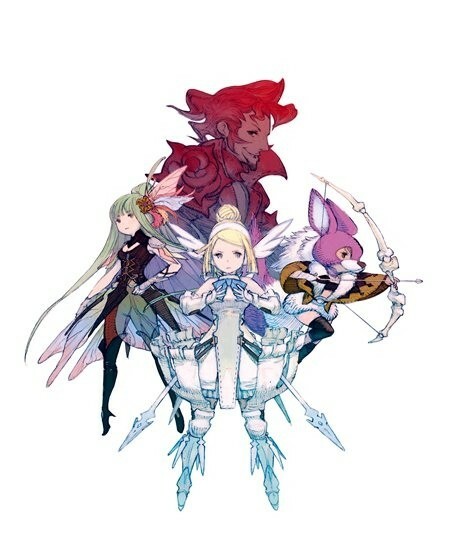 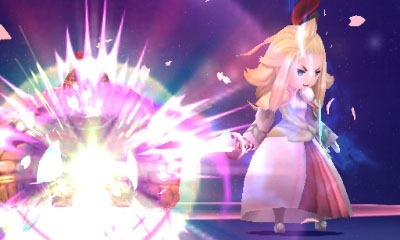 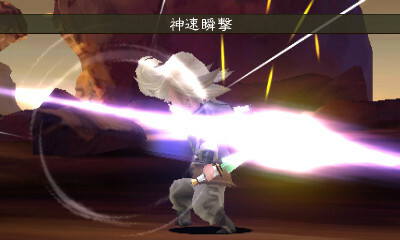 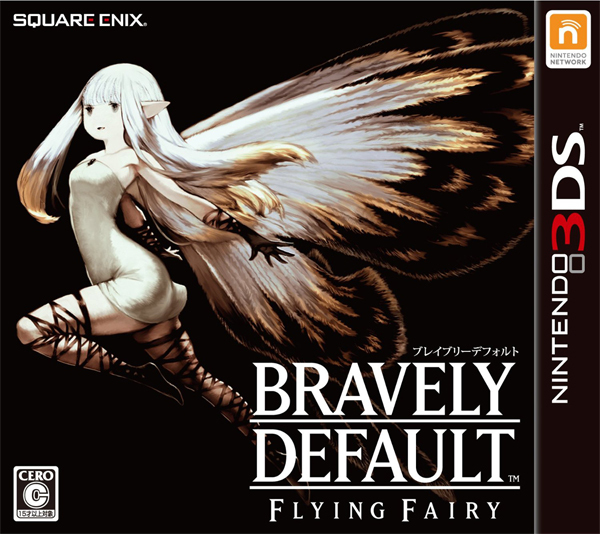 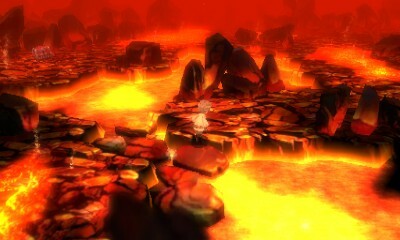 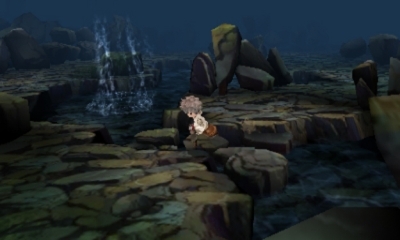 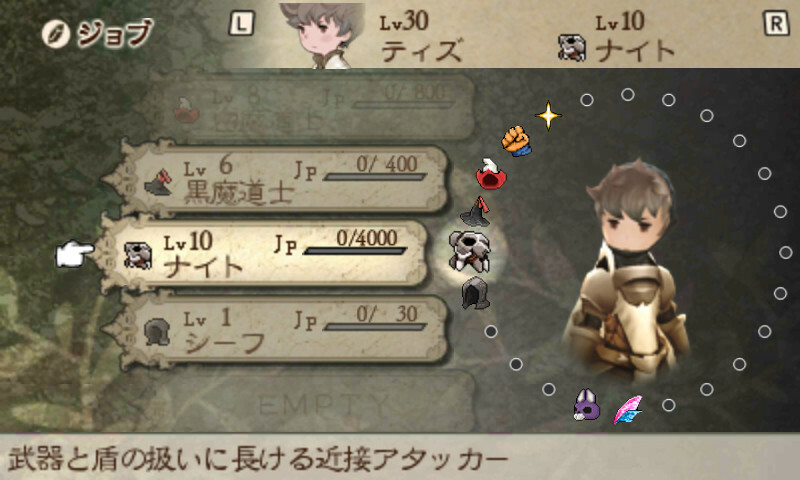 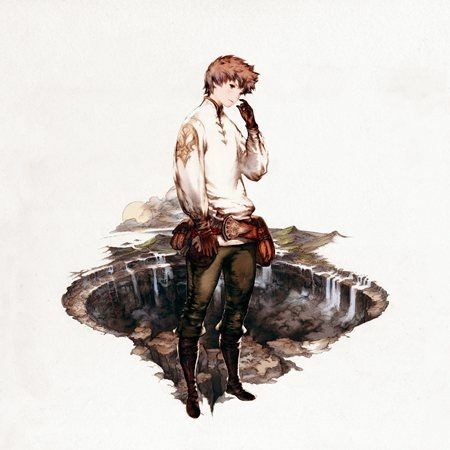 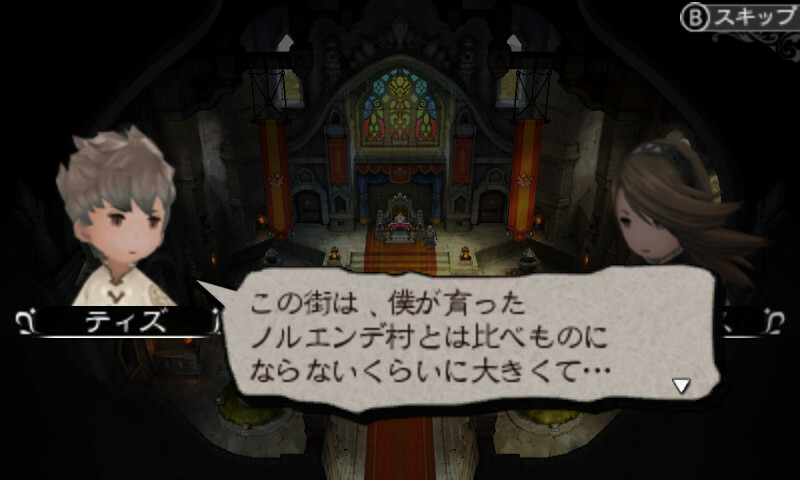 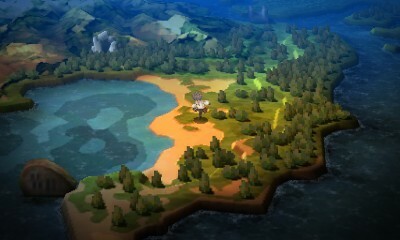 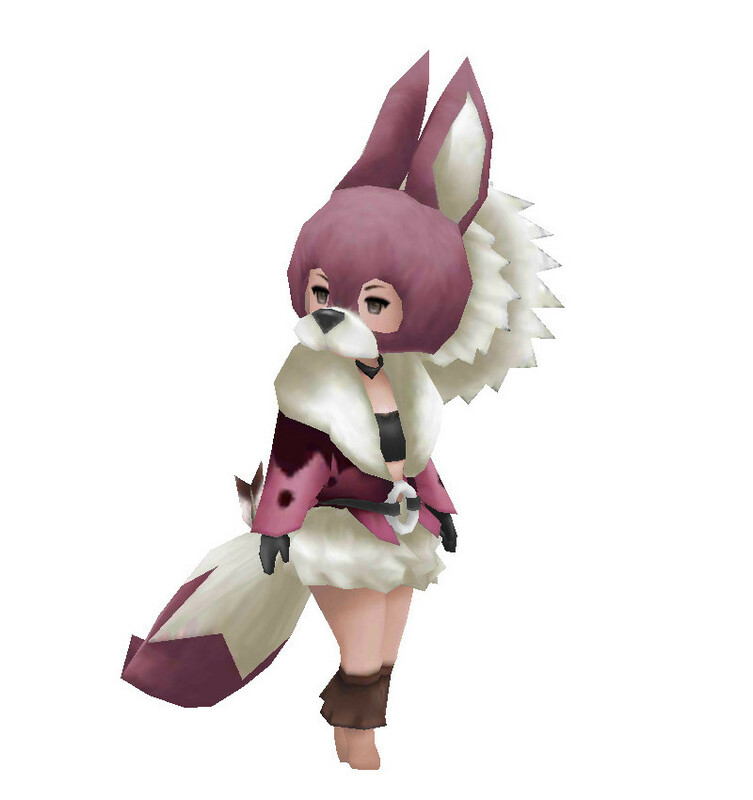 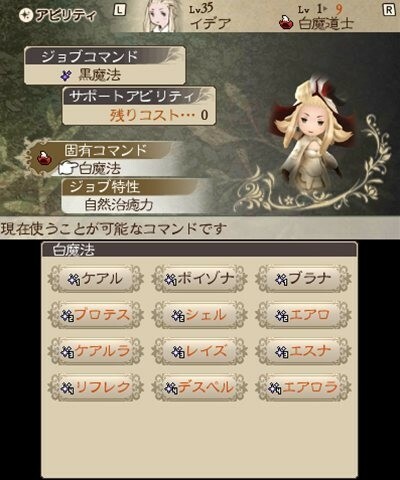 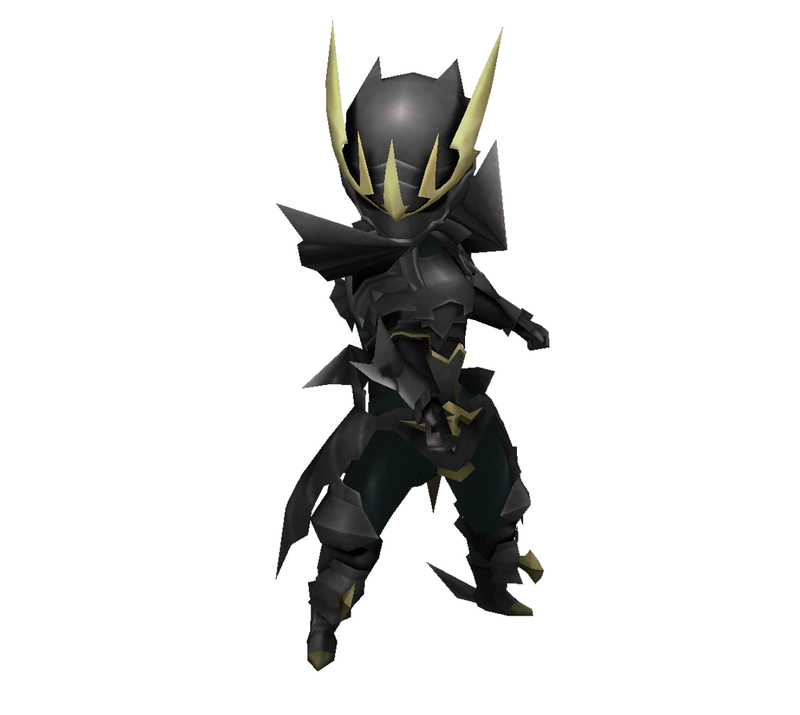 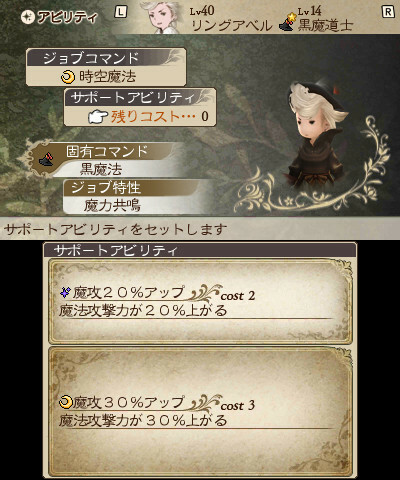 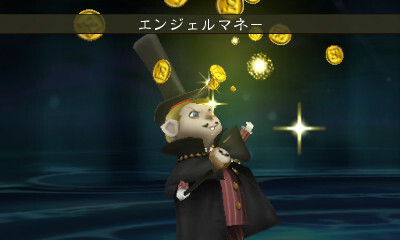 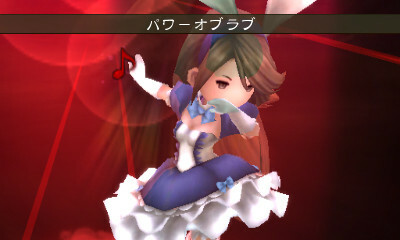 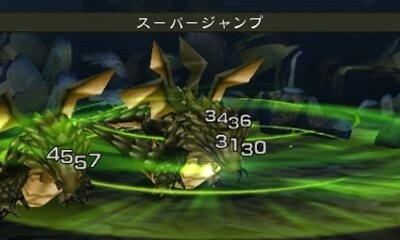 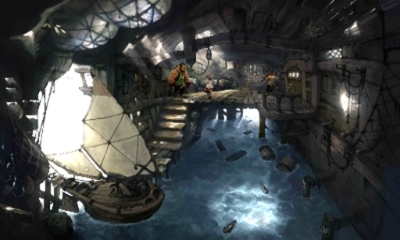 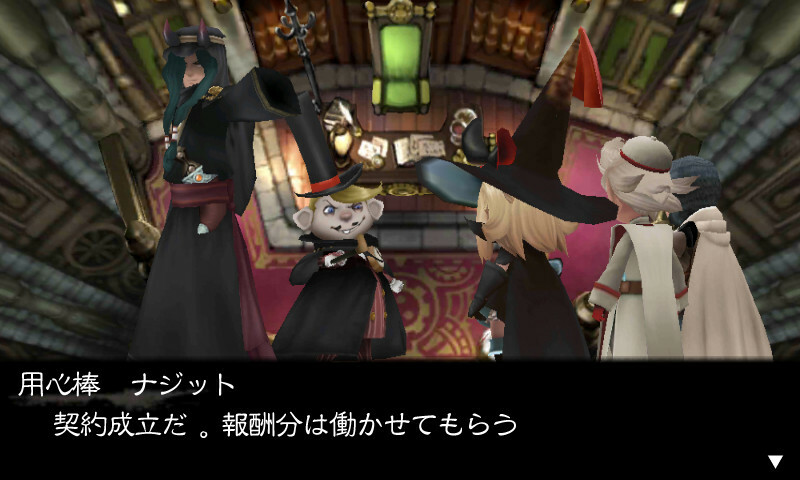 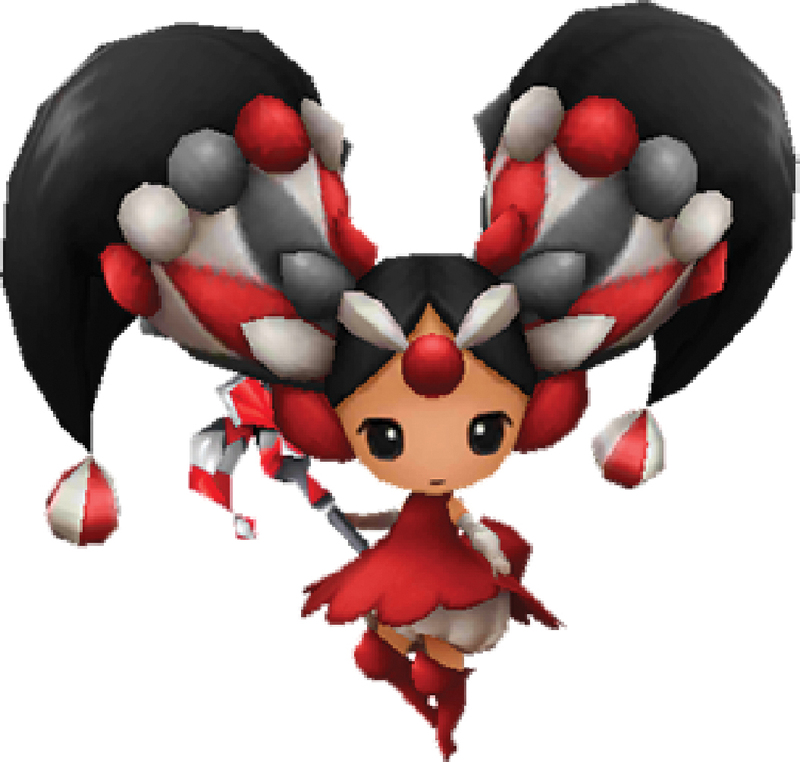 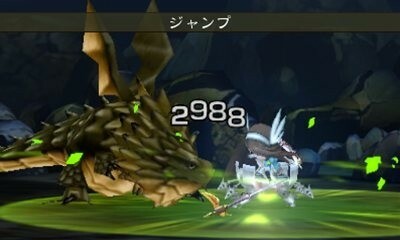 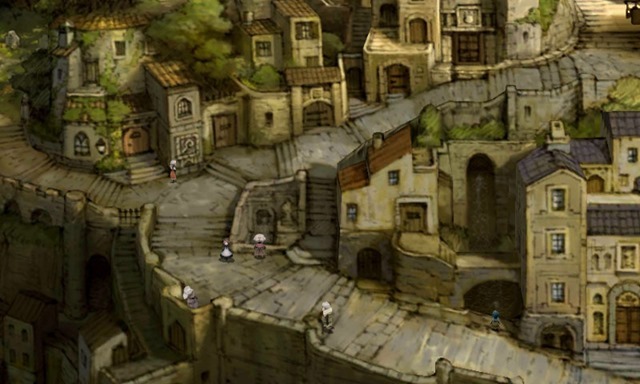 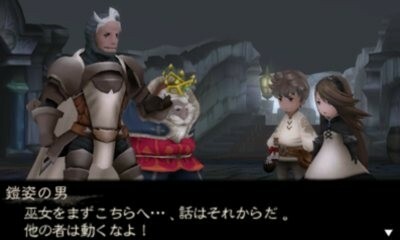 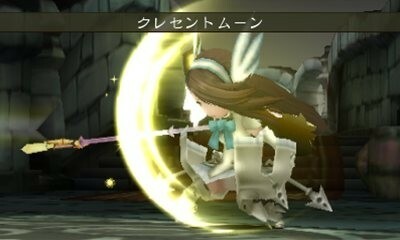 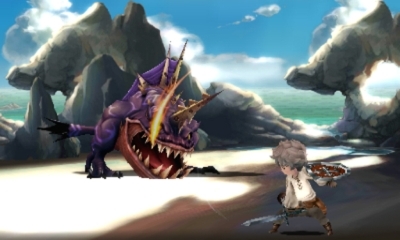 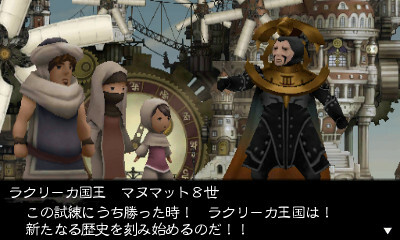 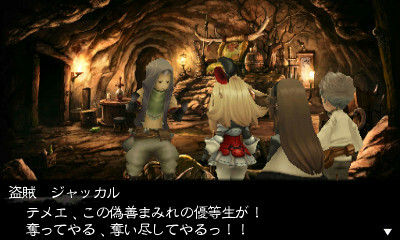 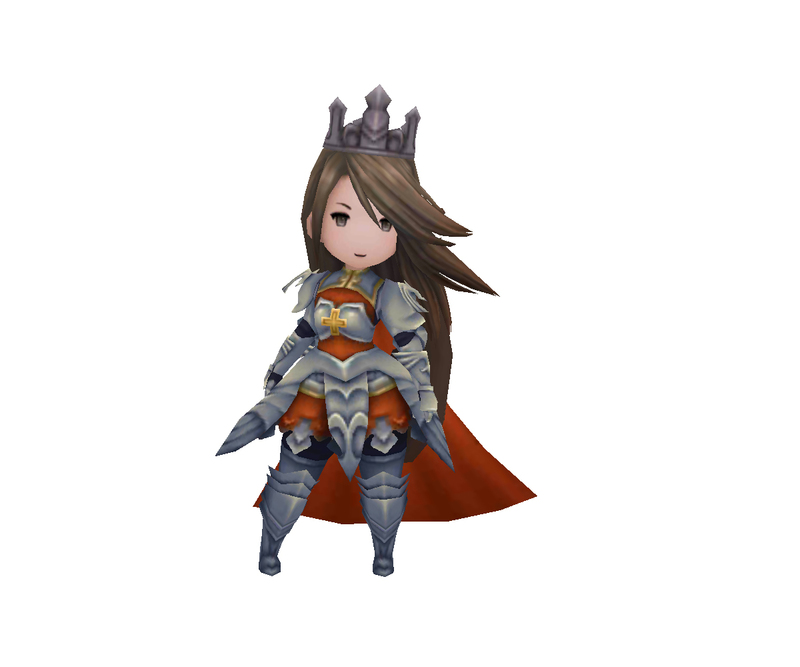 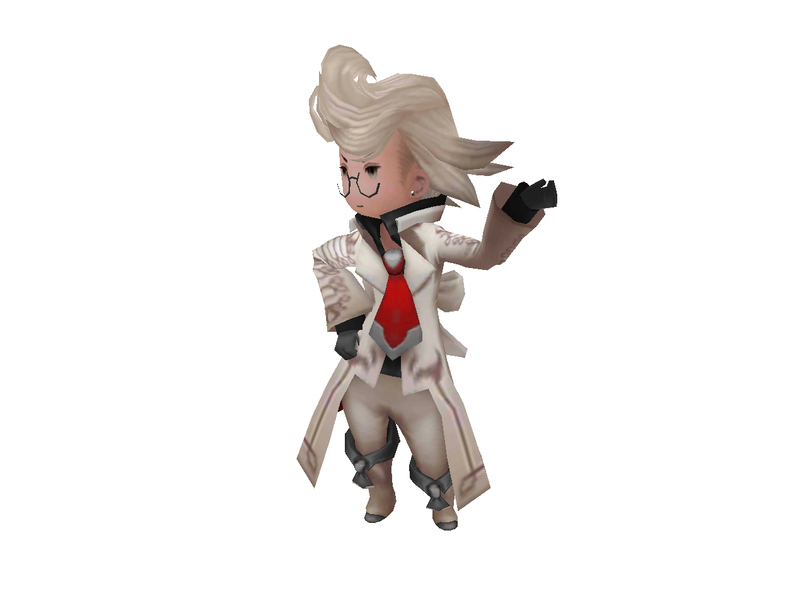 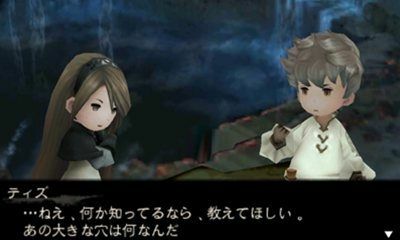 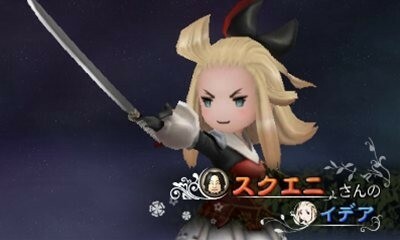 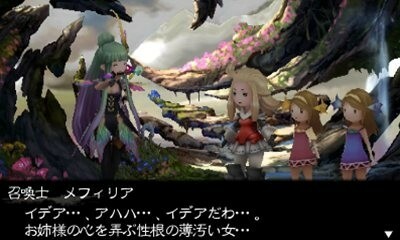 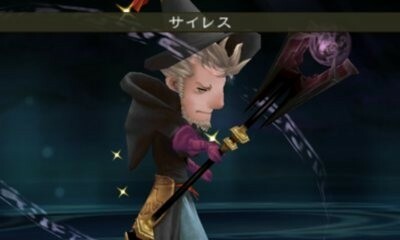 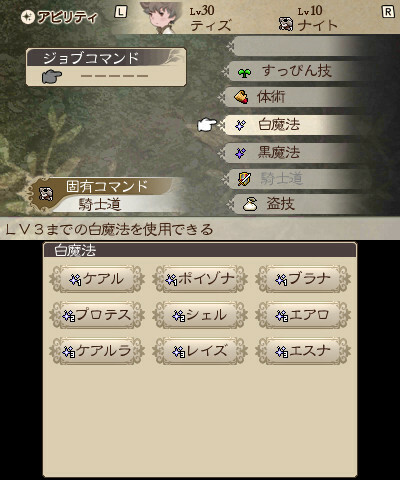 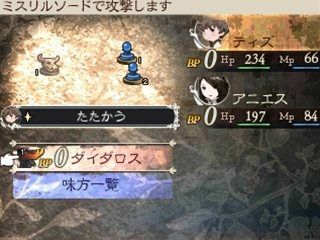 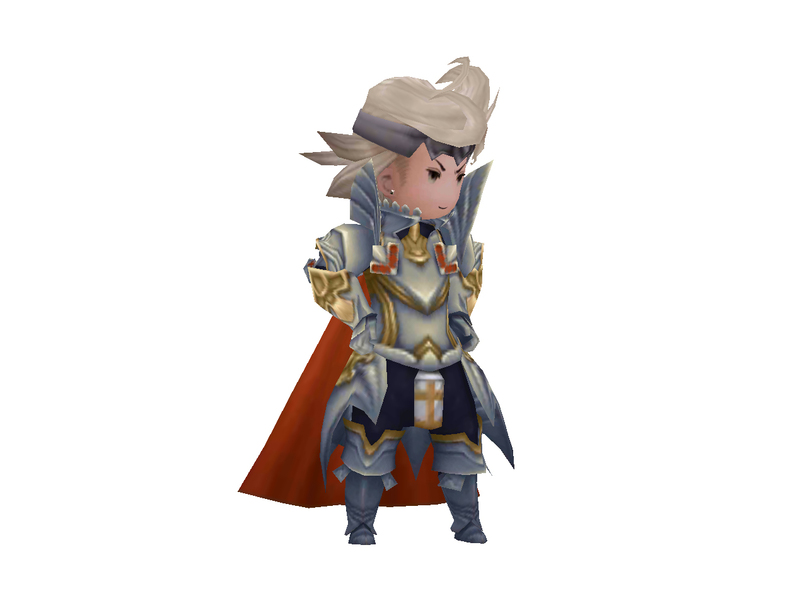 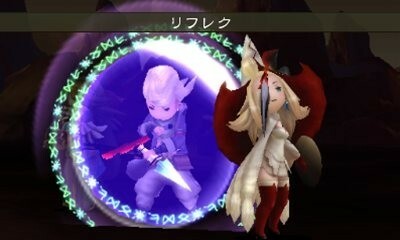 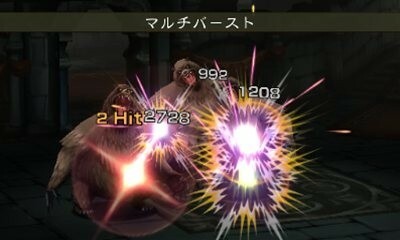 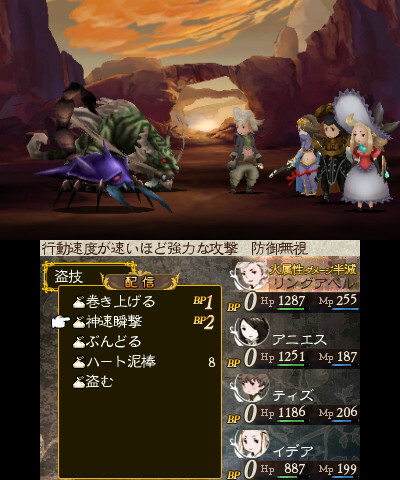 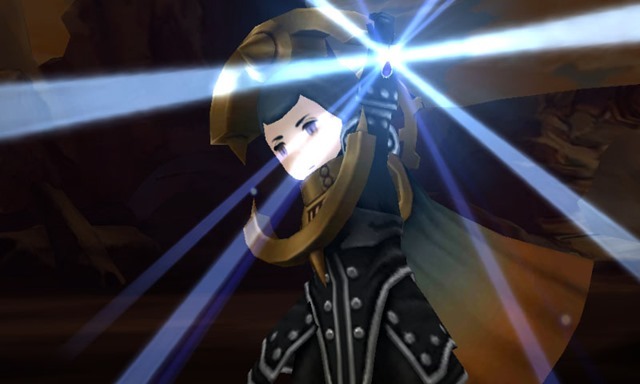 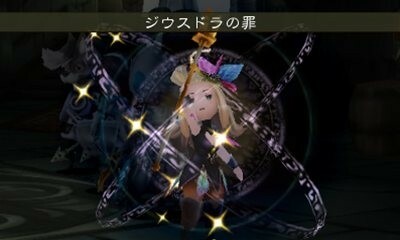 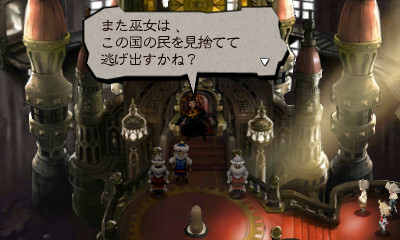 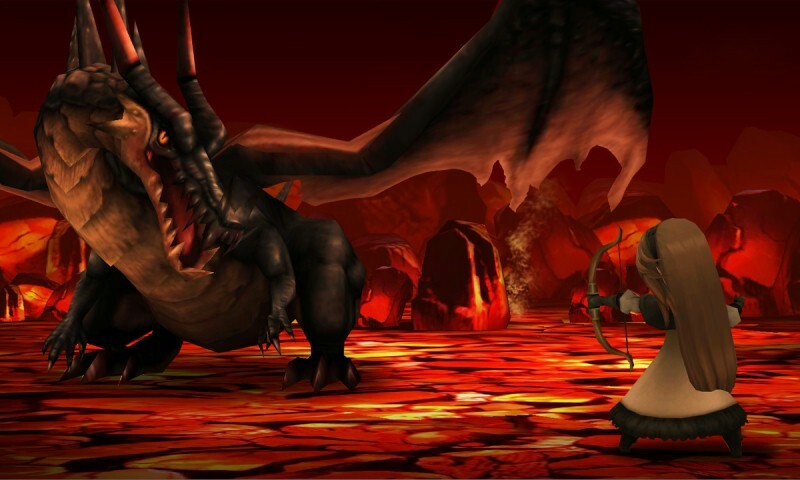 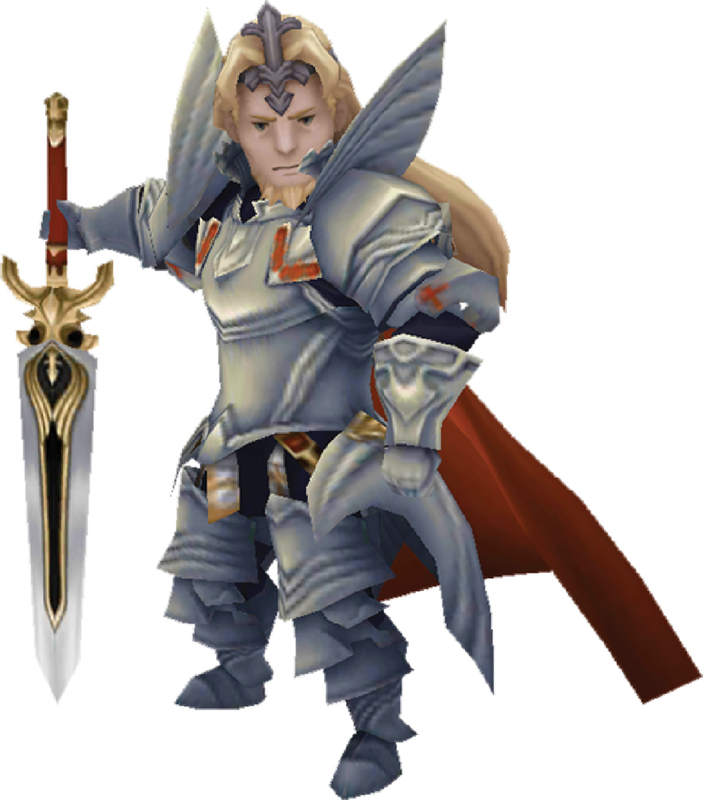 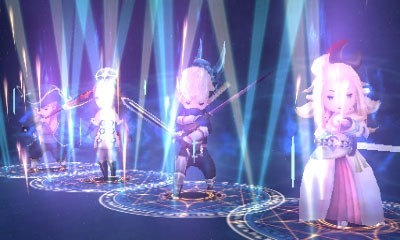 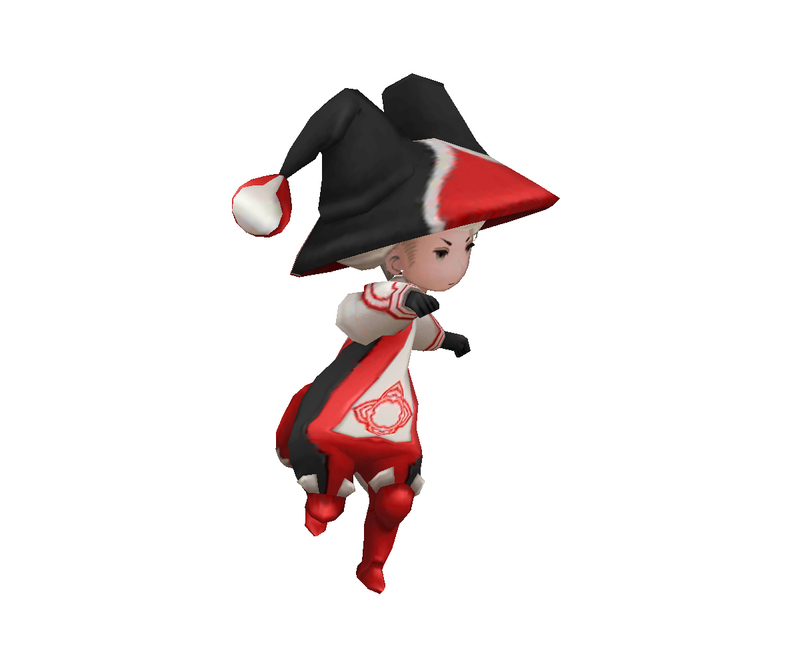 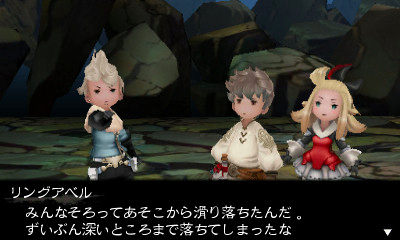 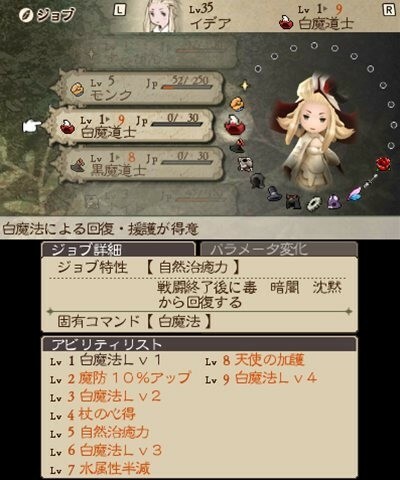 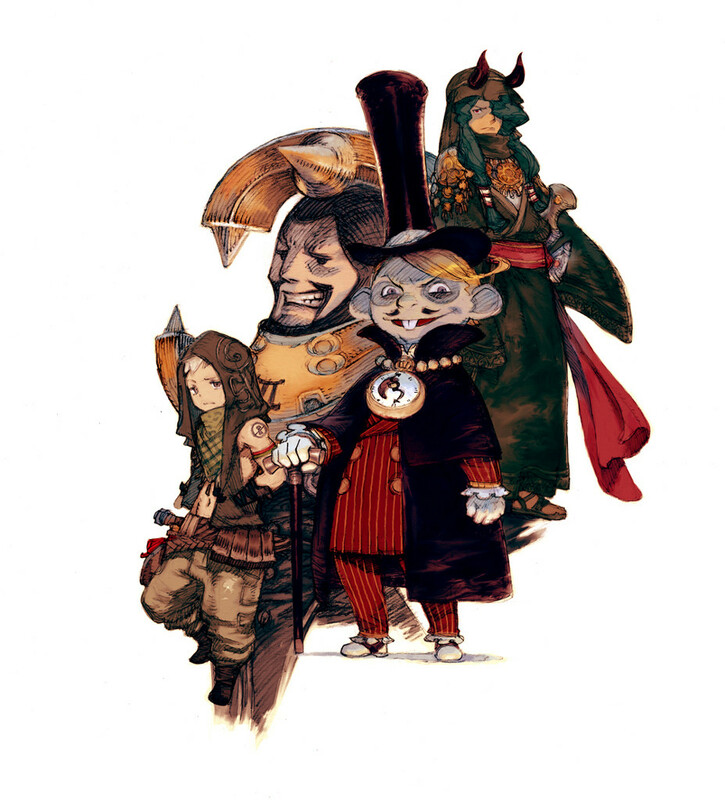 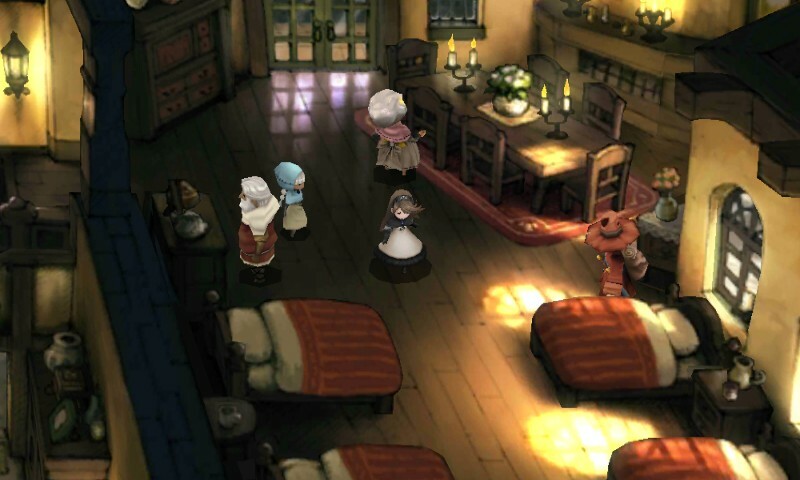 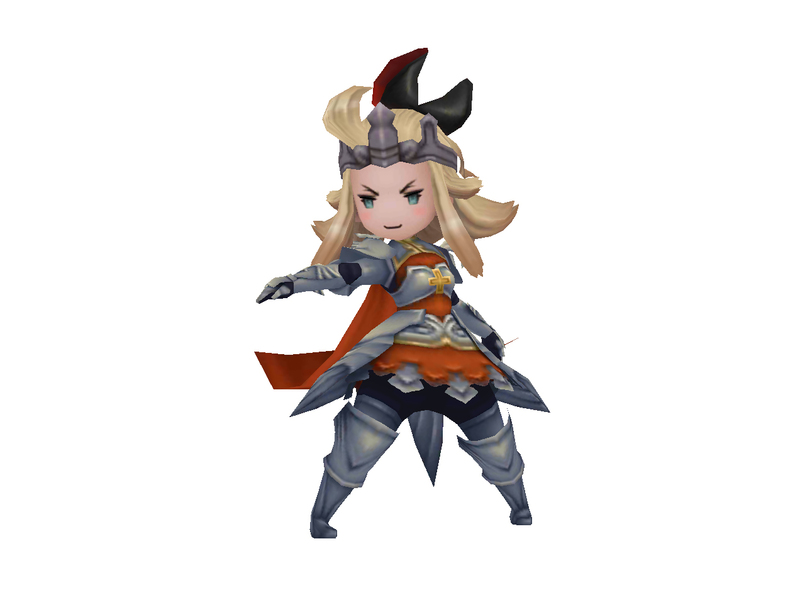 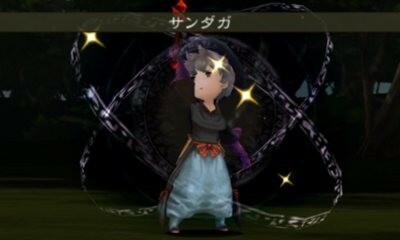 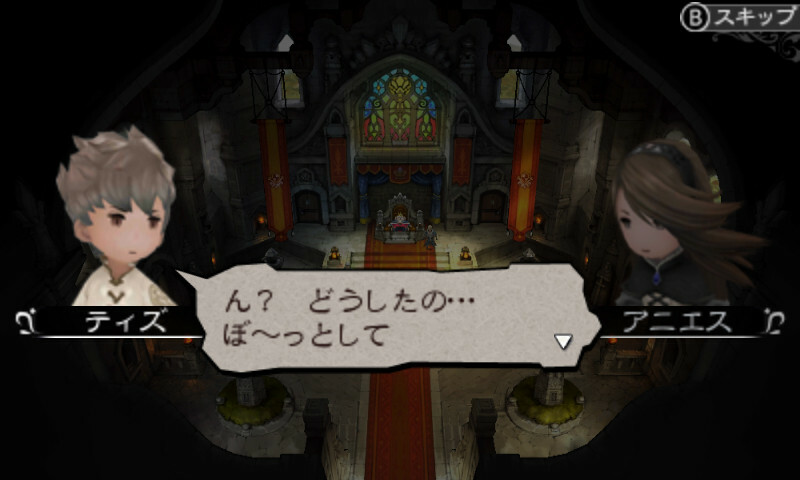 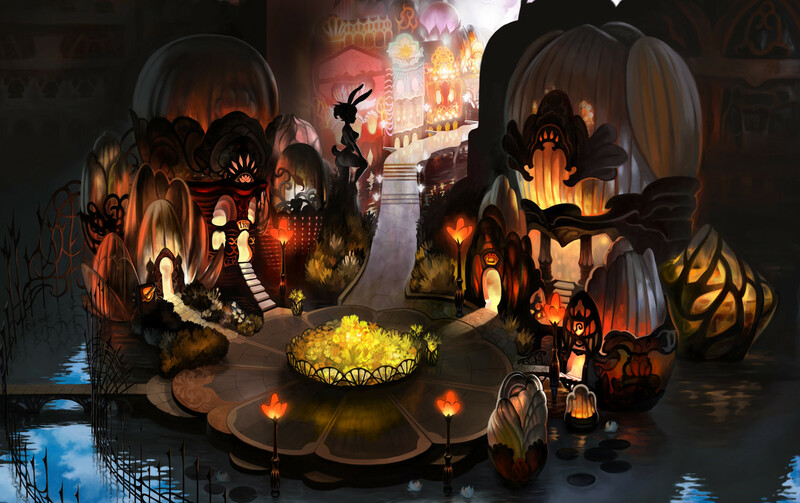 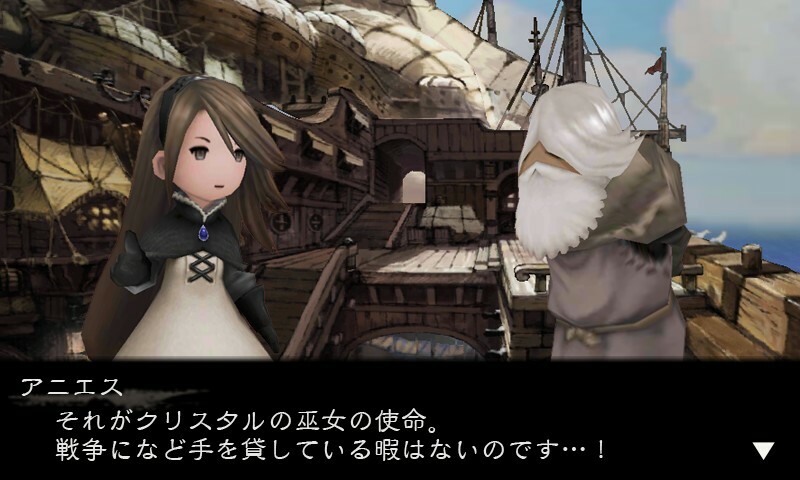 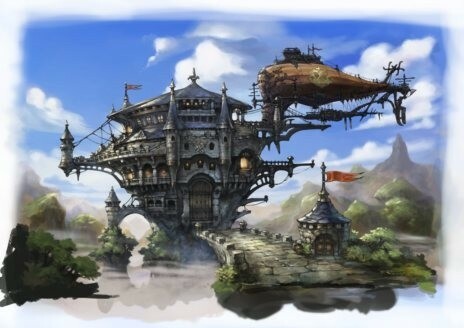 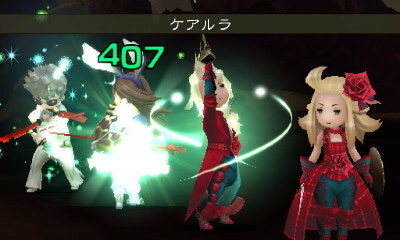 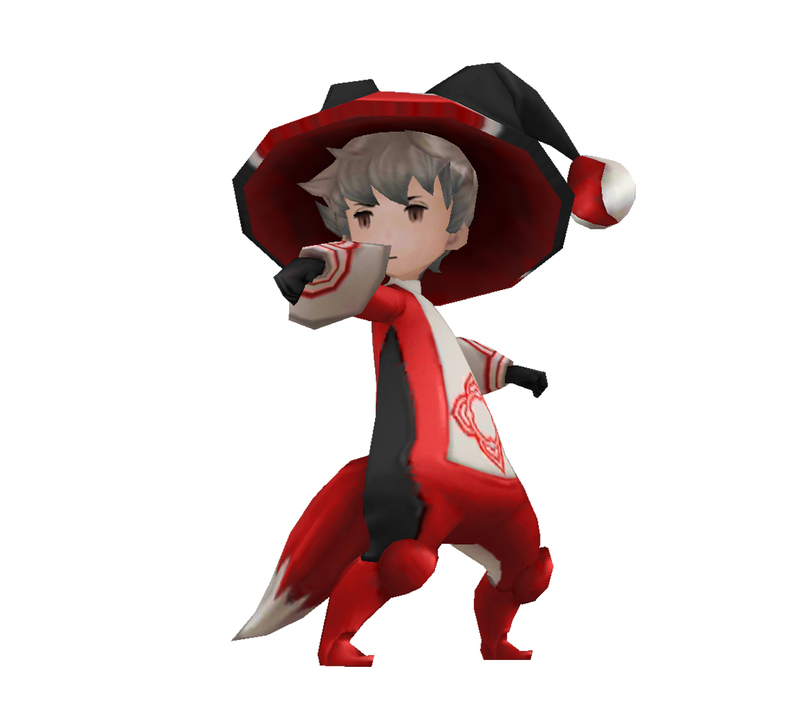 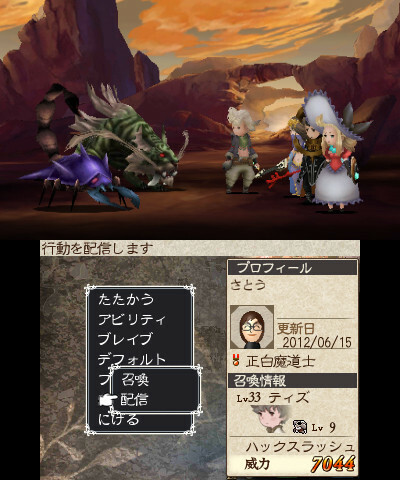 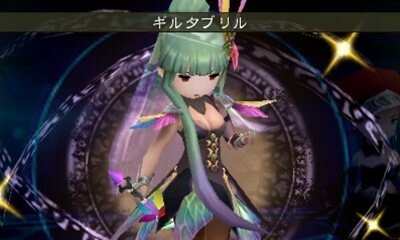 Bravely Default comes to PC. 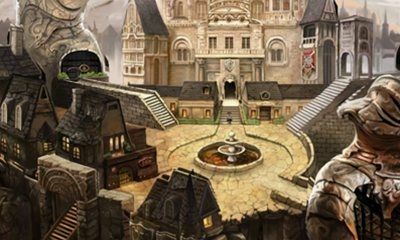 Get an eyeful of the Council of Six and four new character classes.